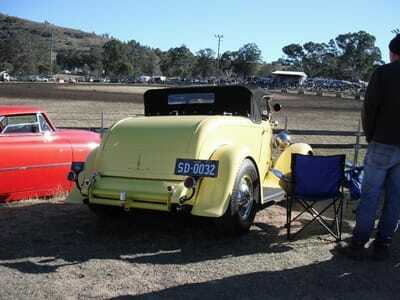 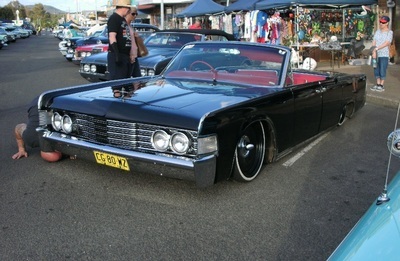 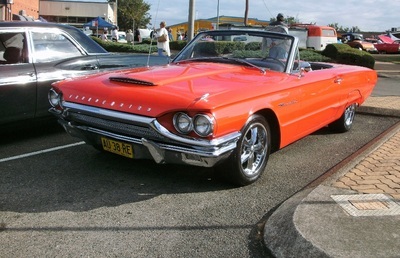 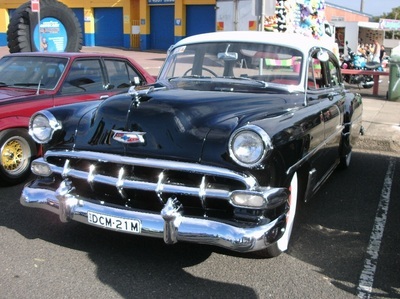 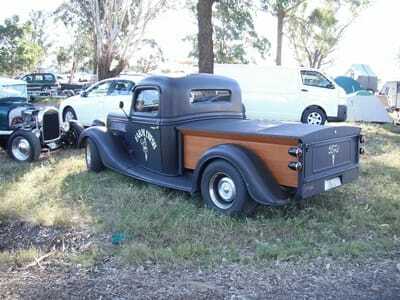 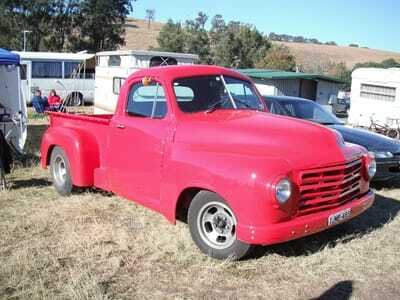 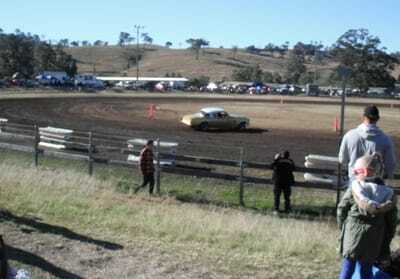 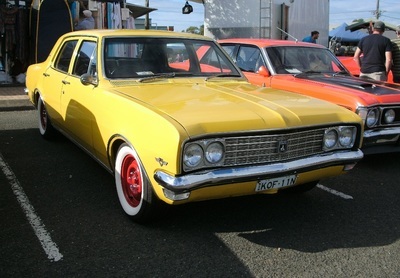 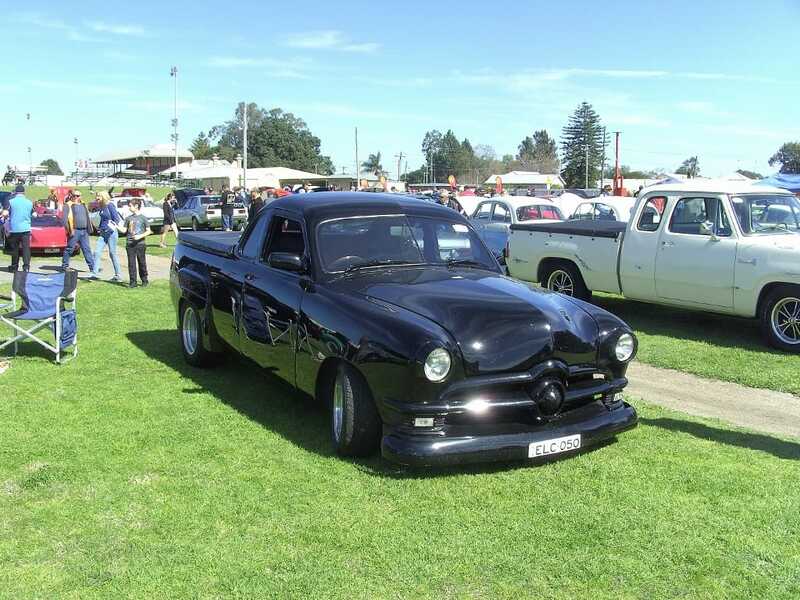 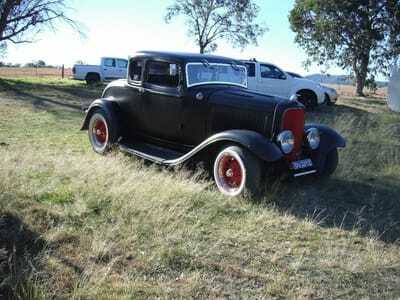 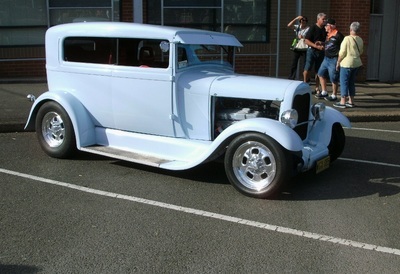 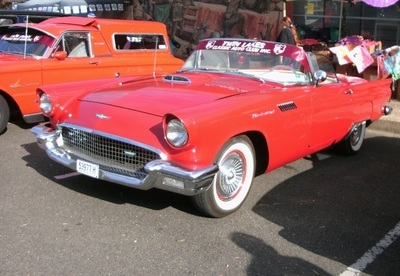 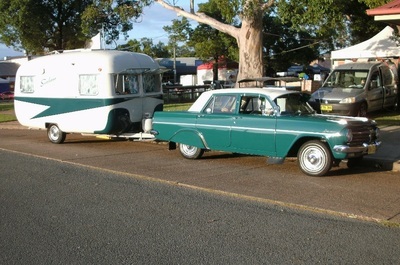 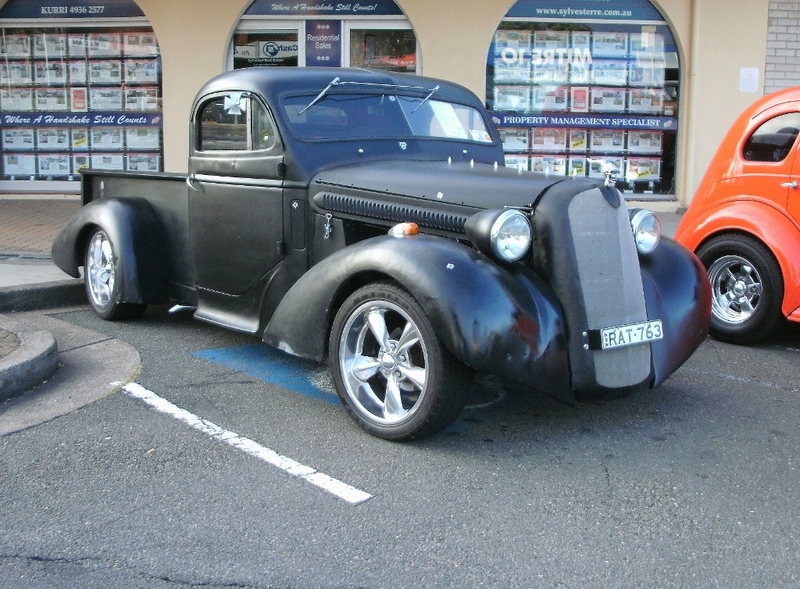 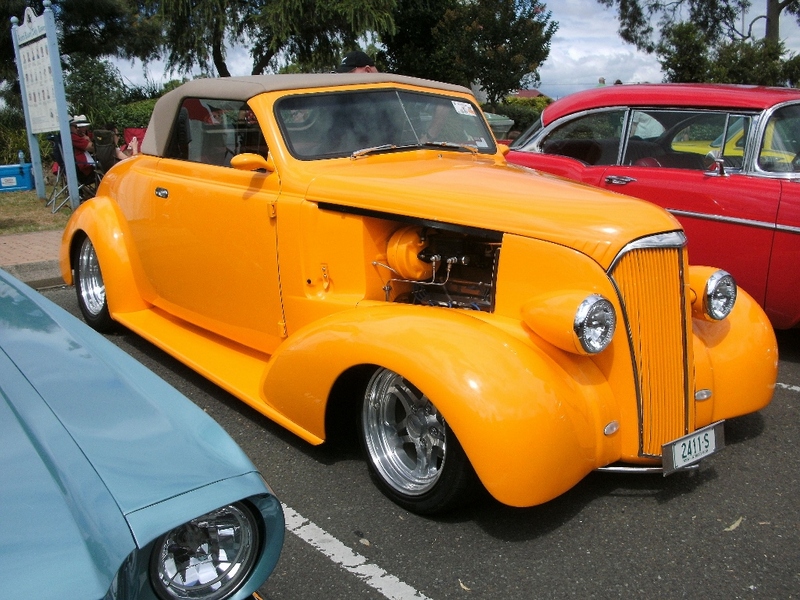 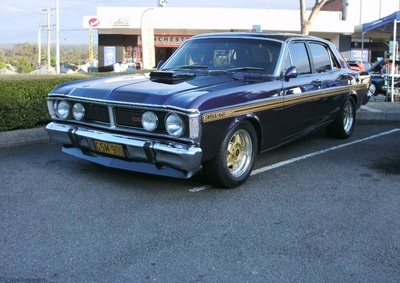 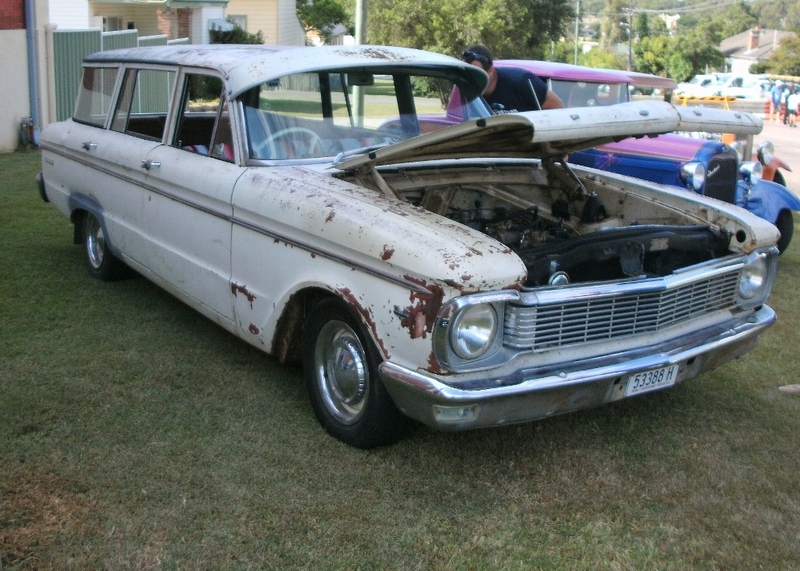 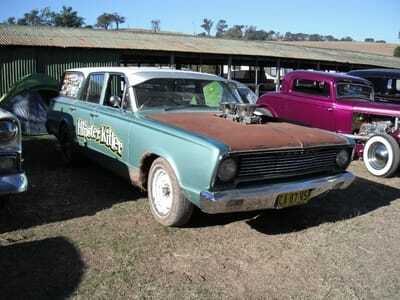 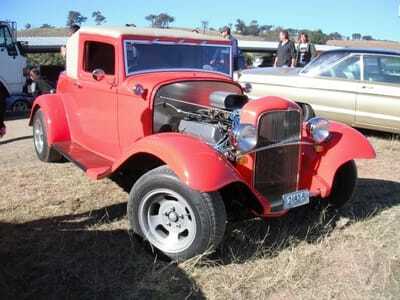 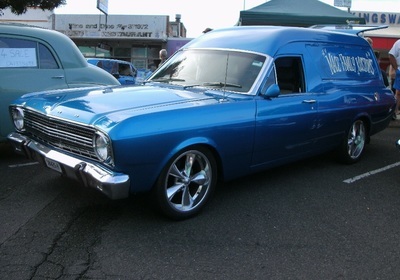 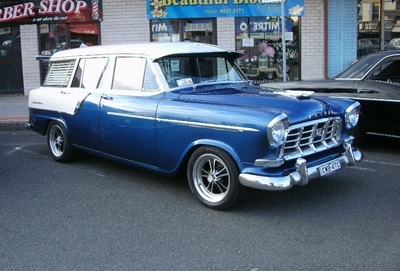 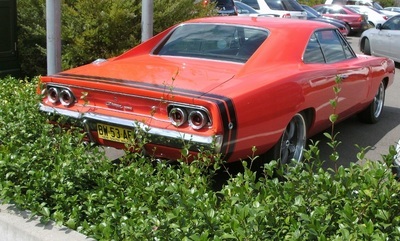 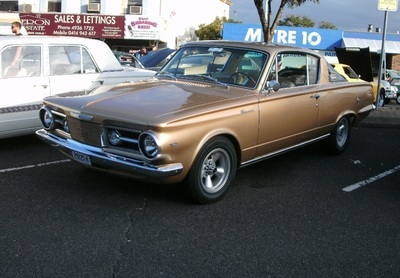 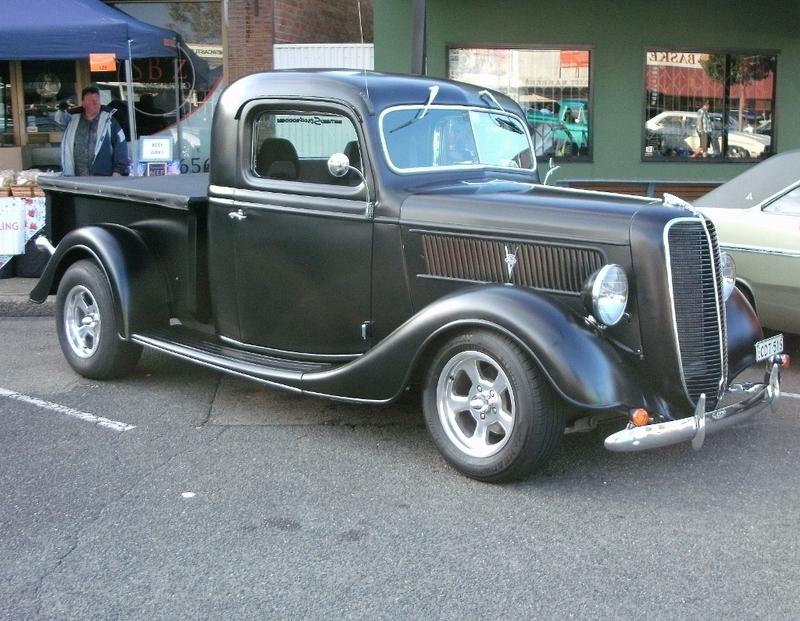 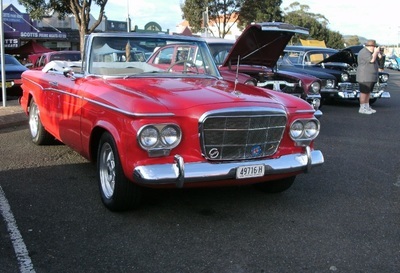 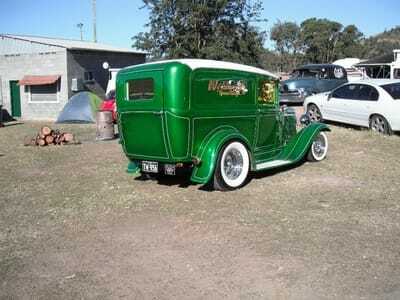 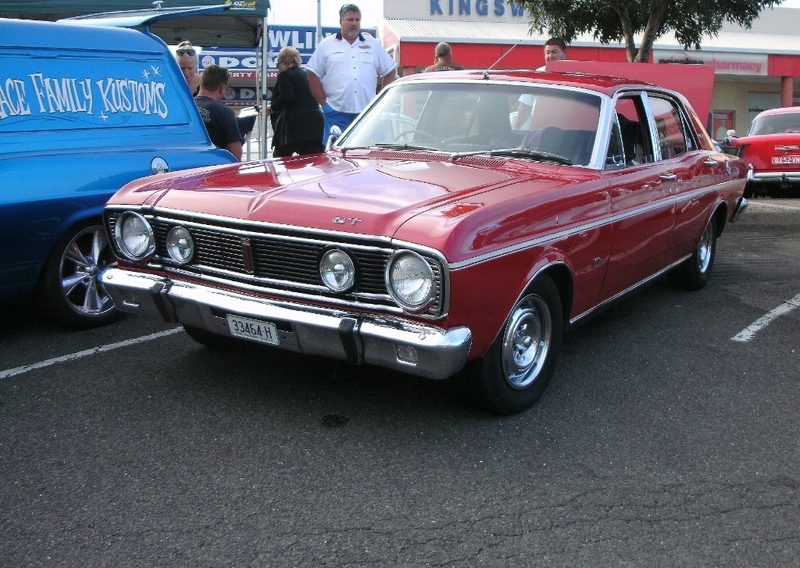 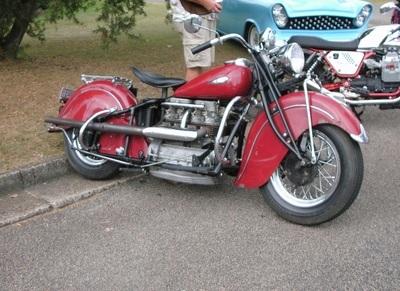 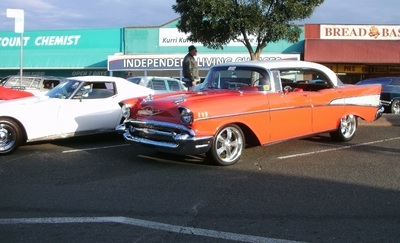 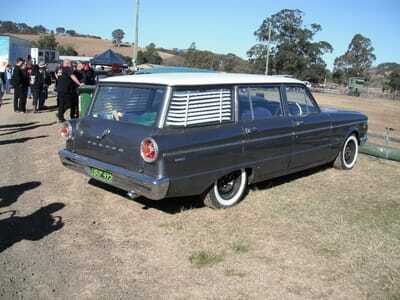 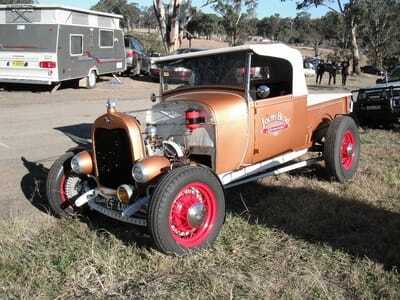 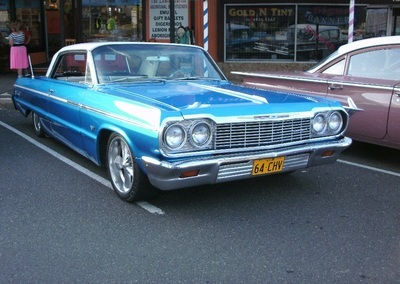 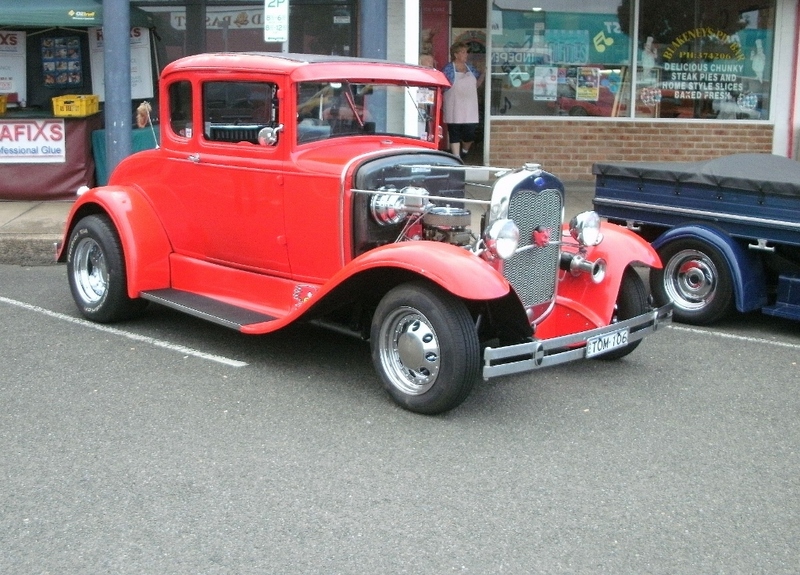 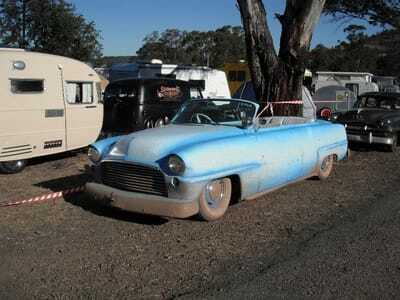 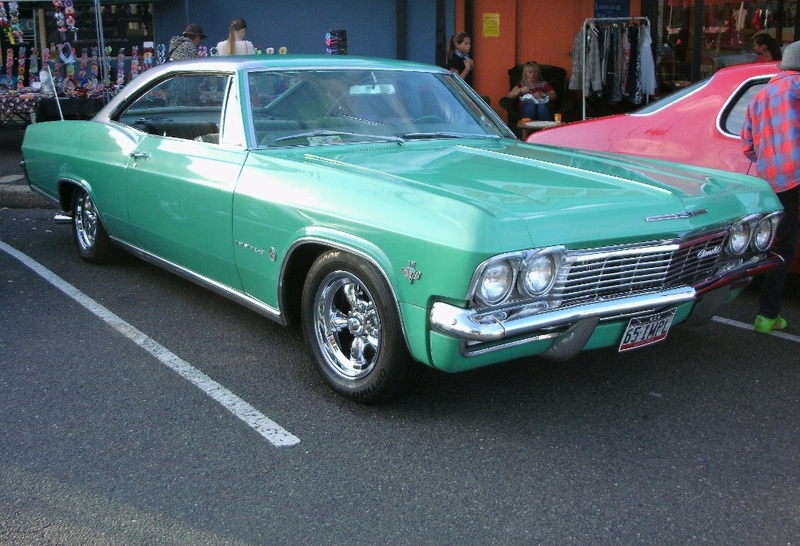 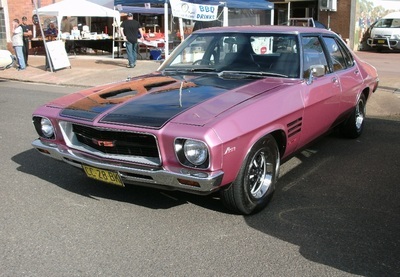 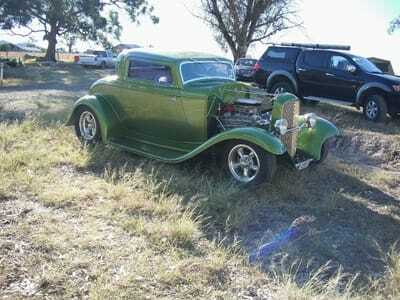 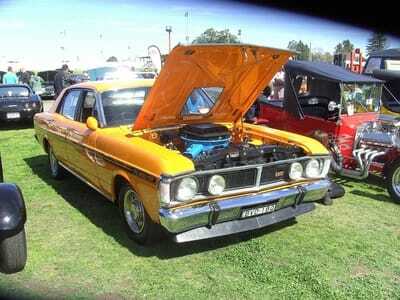 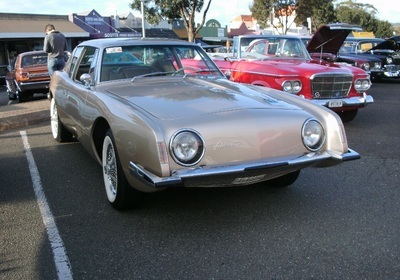 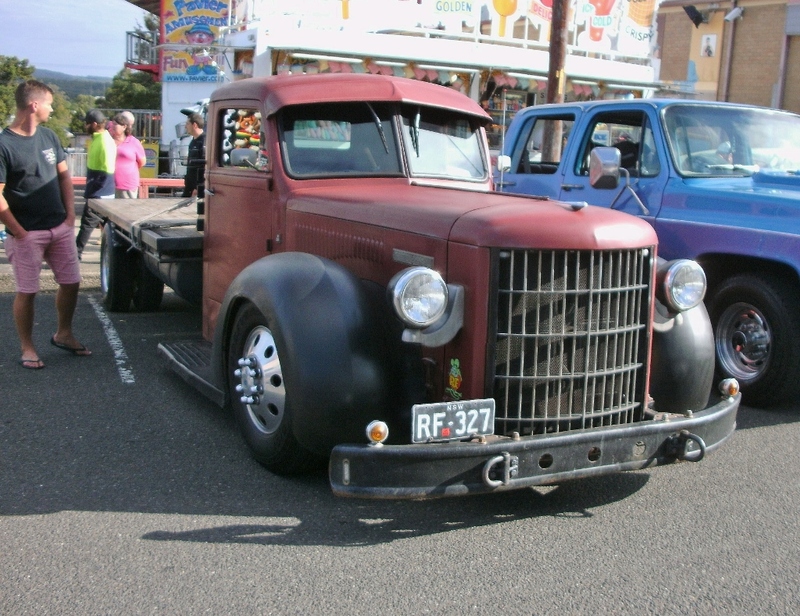 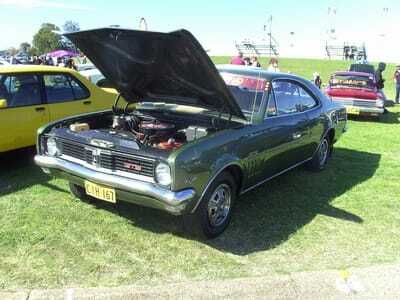 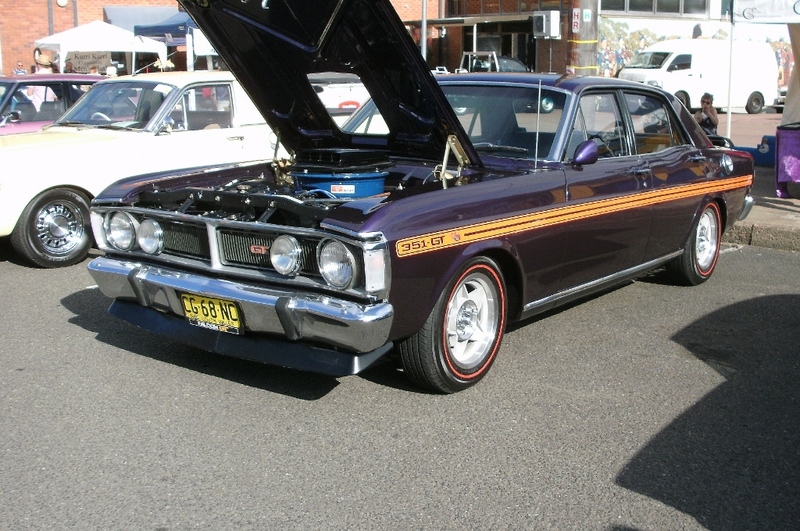 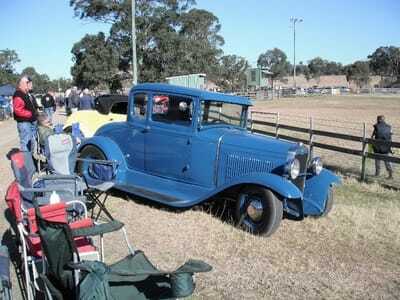 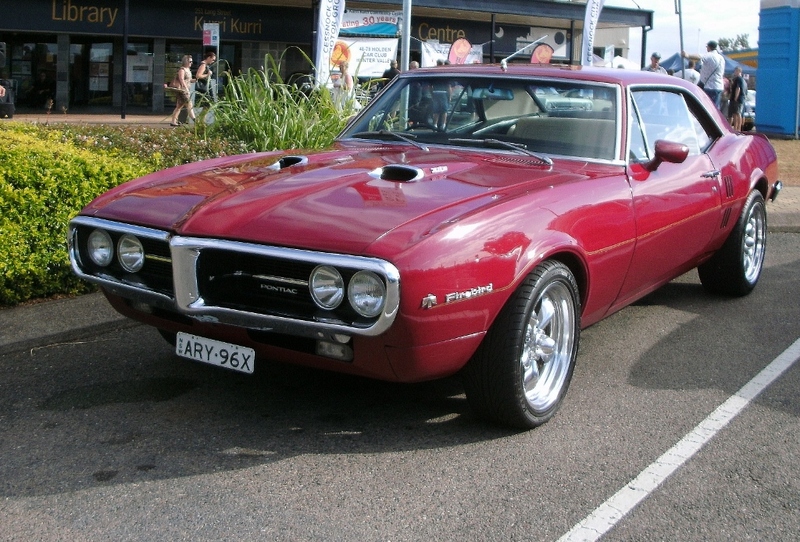 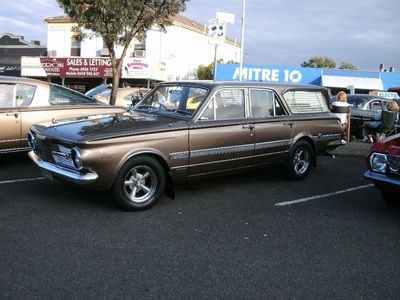 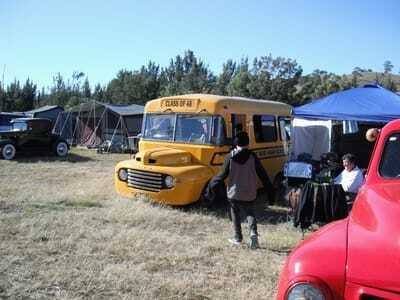 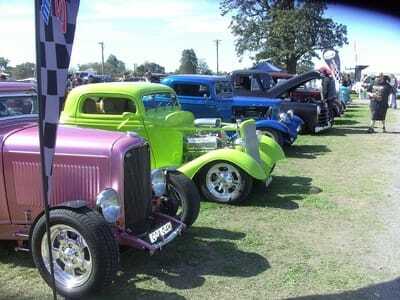 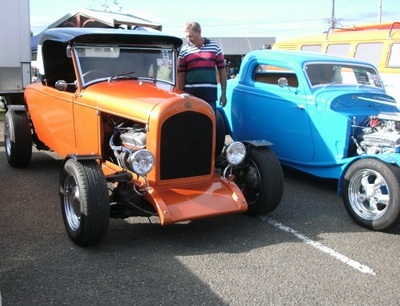 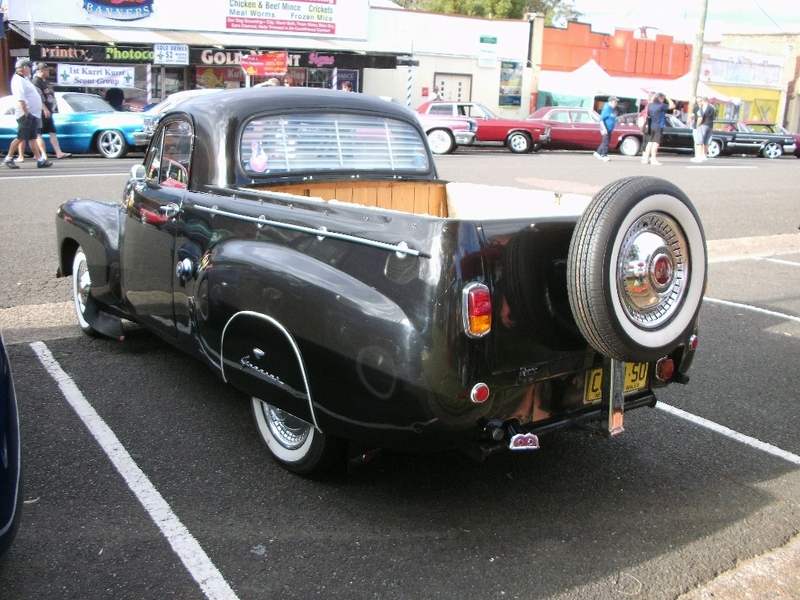 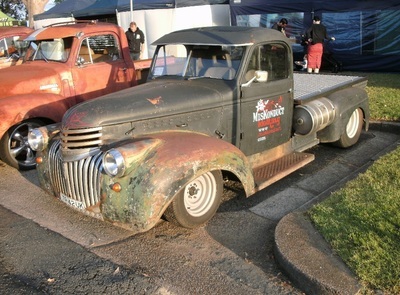 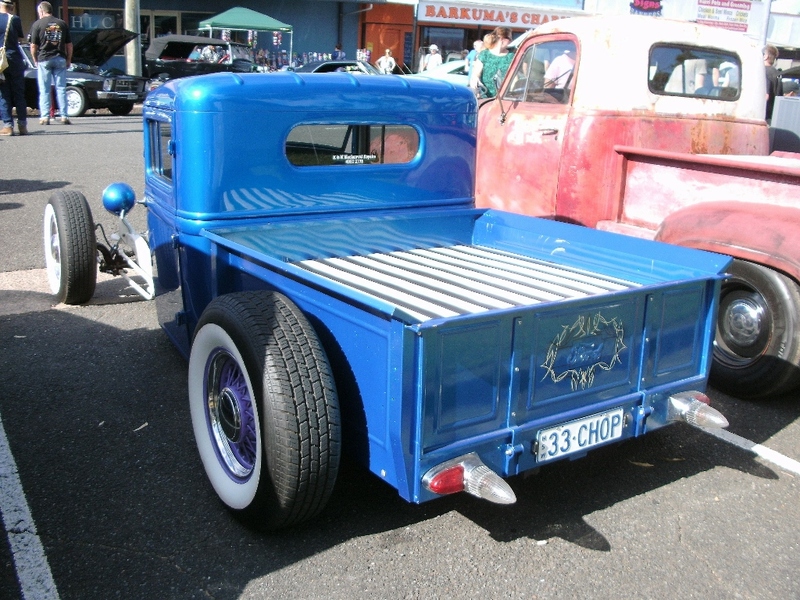 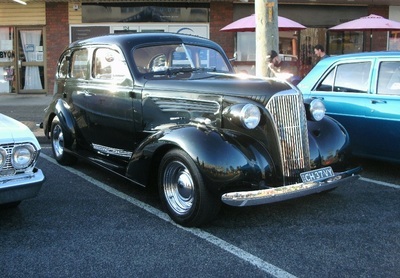 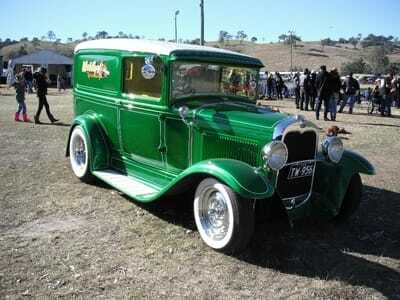 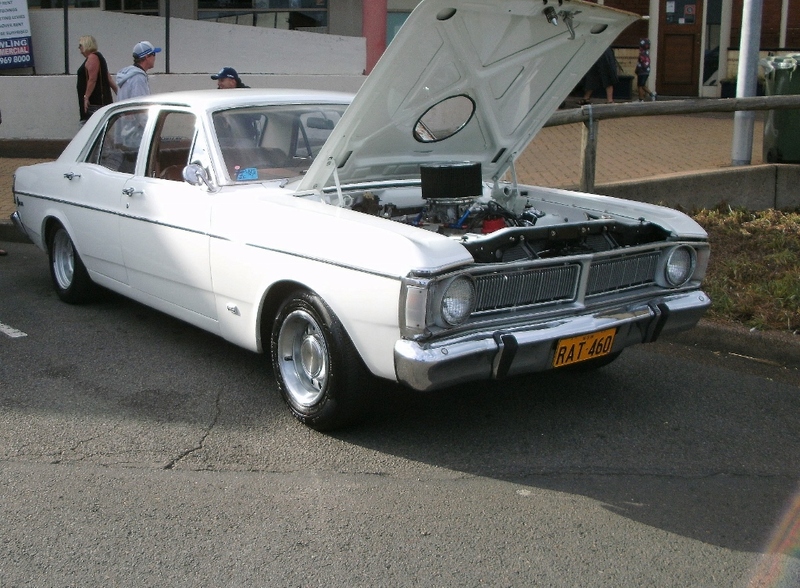 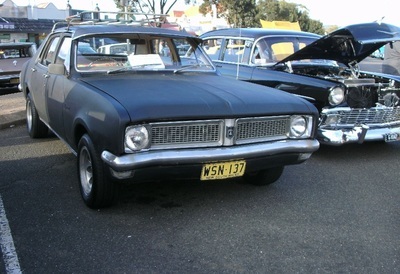 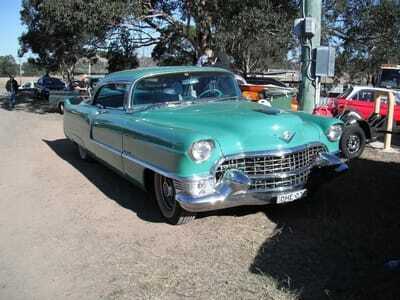 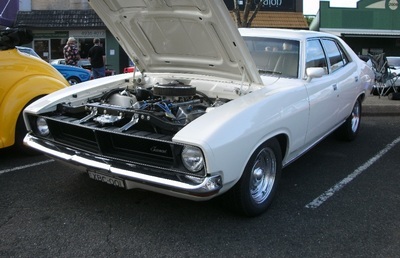 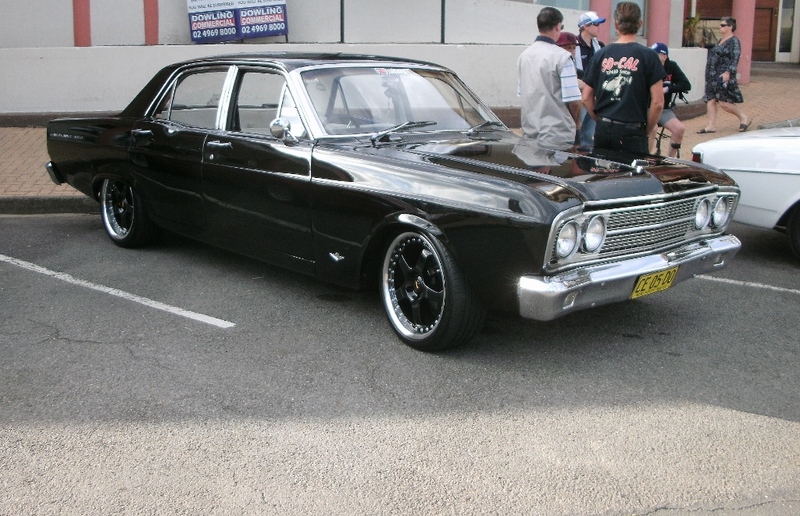 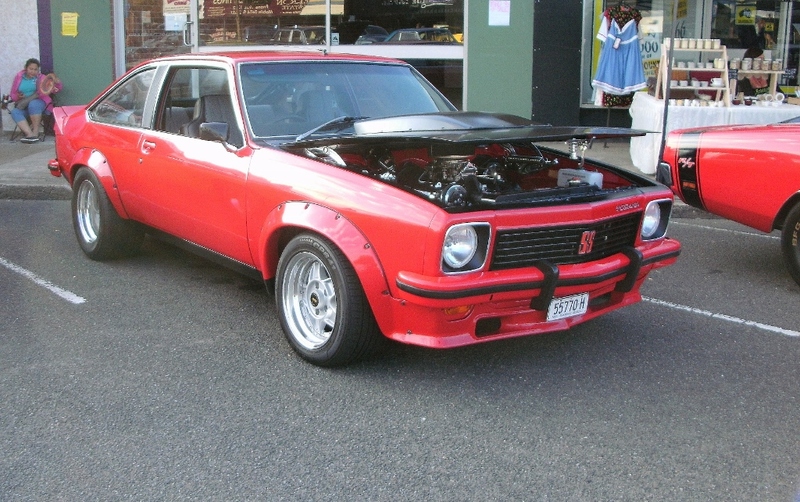 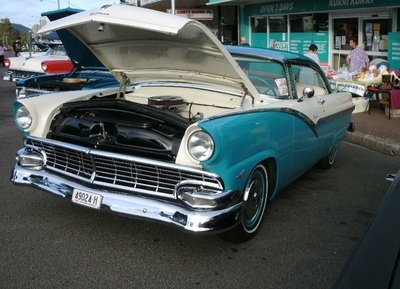 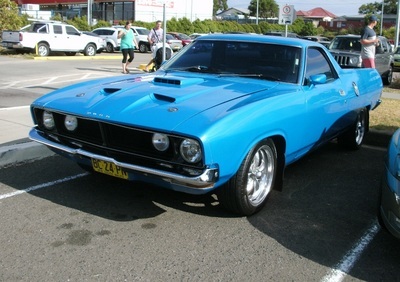 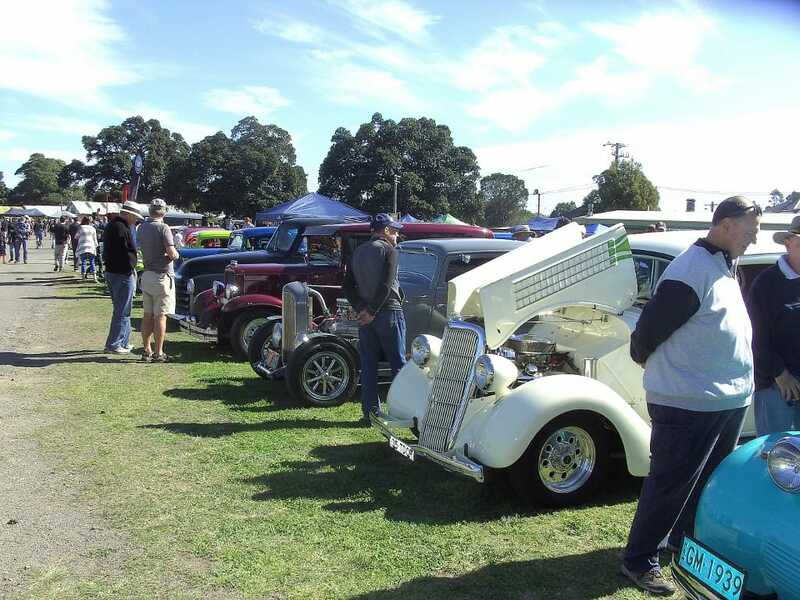 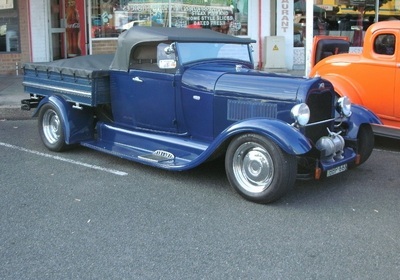 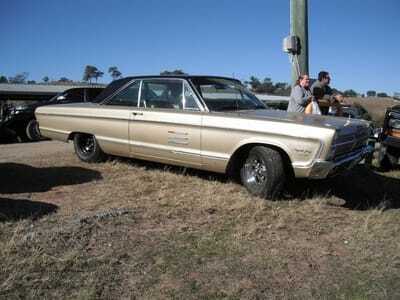 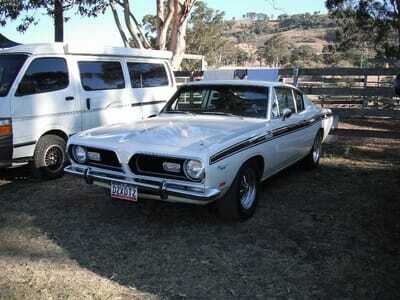 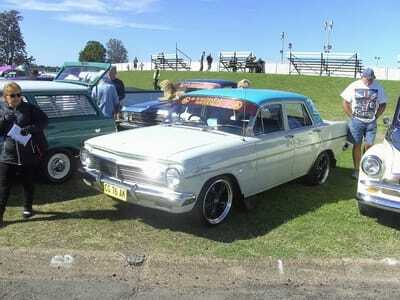 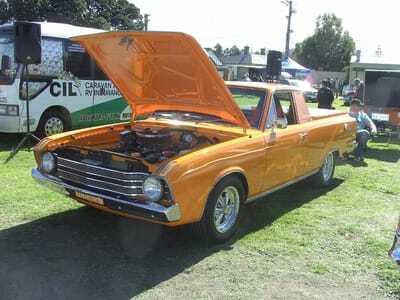 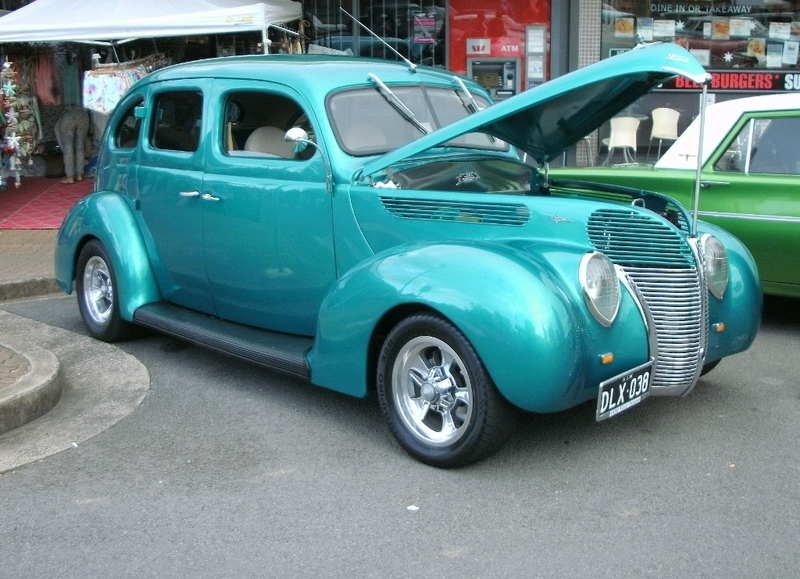 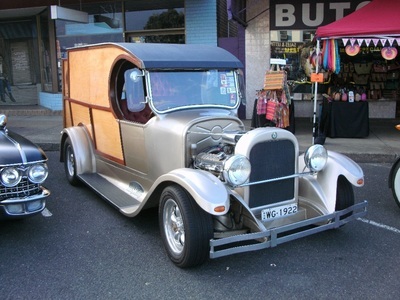 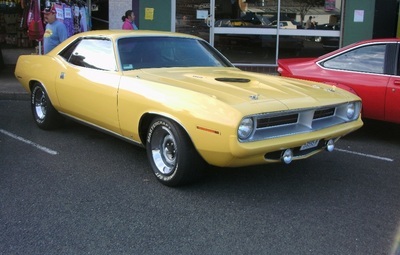 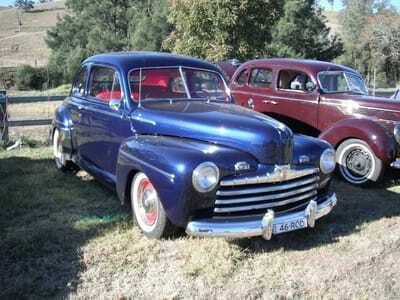 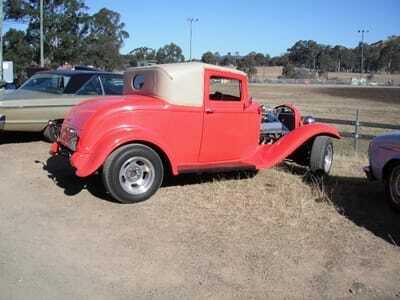 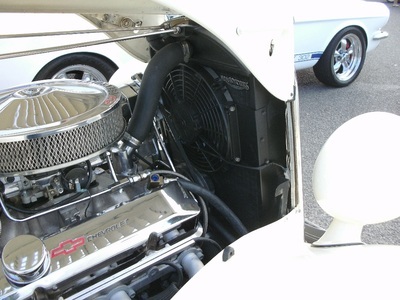 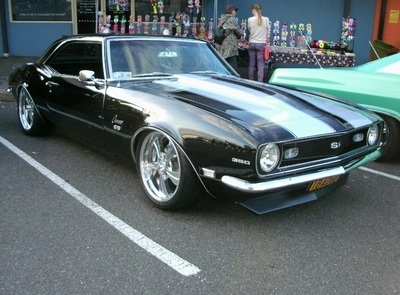 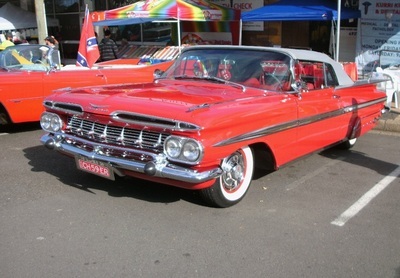 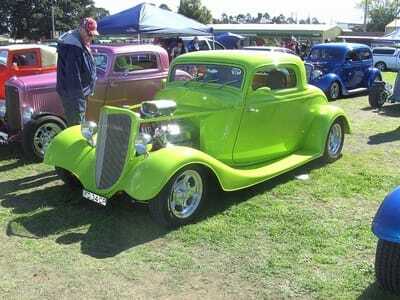 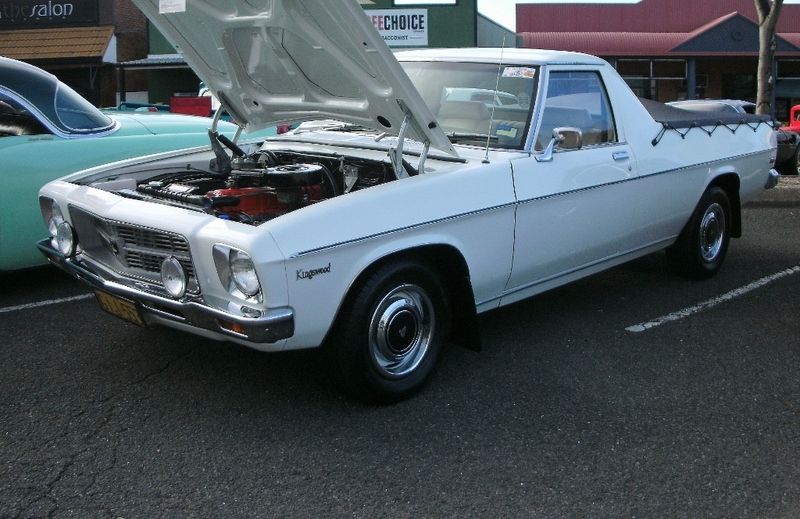 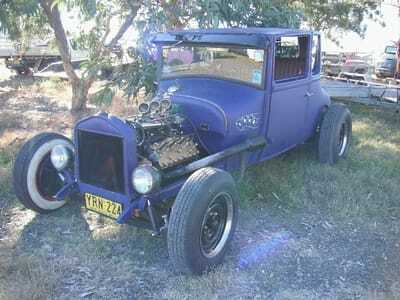 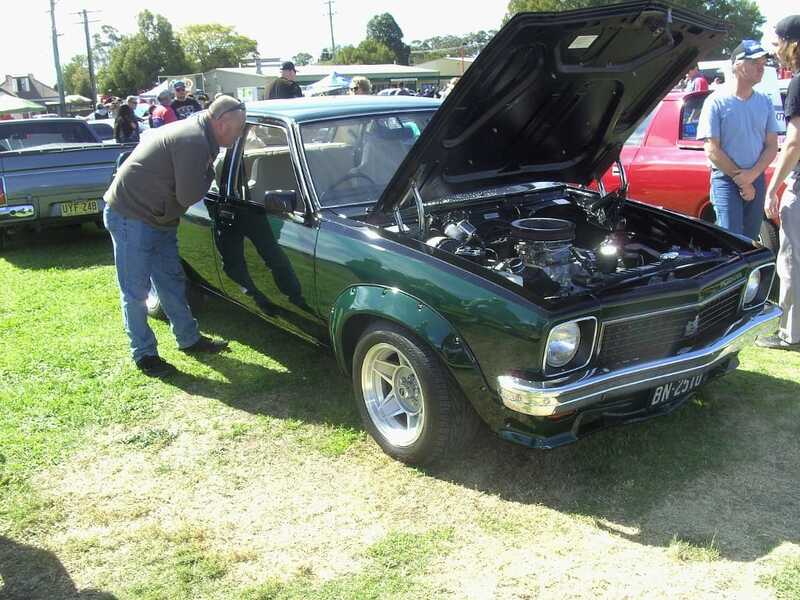 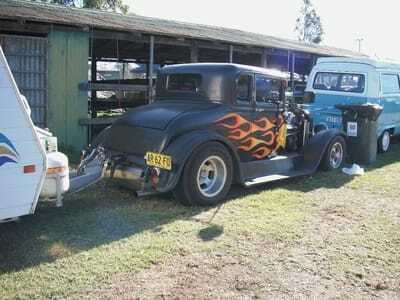 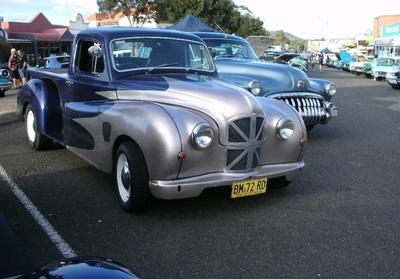 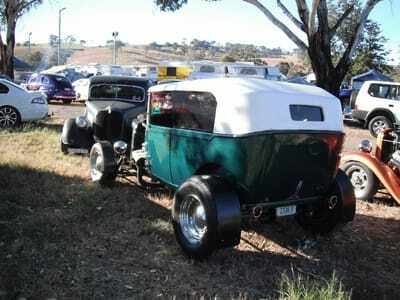 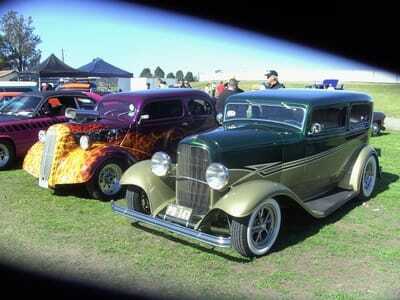 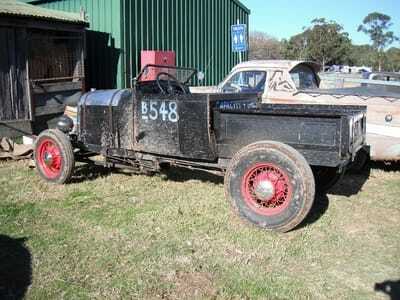 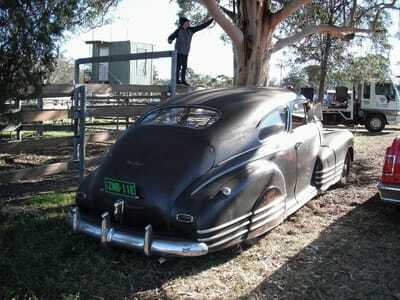 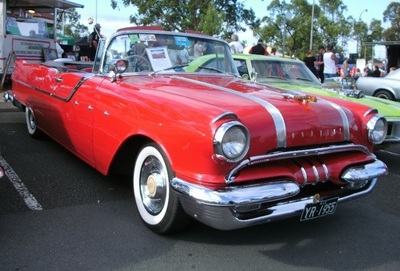 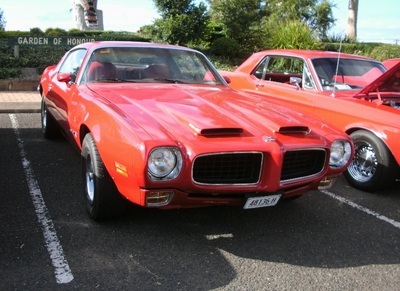 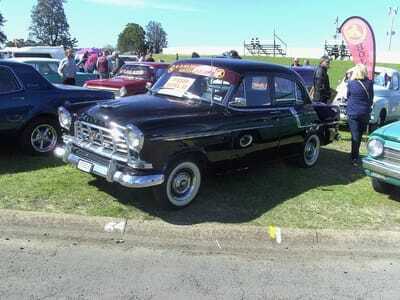 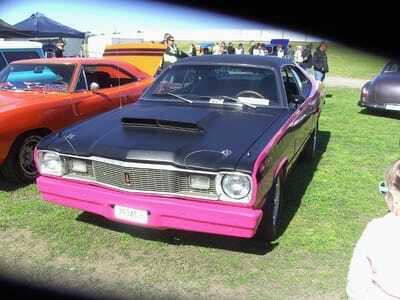 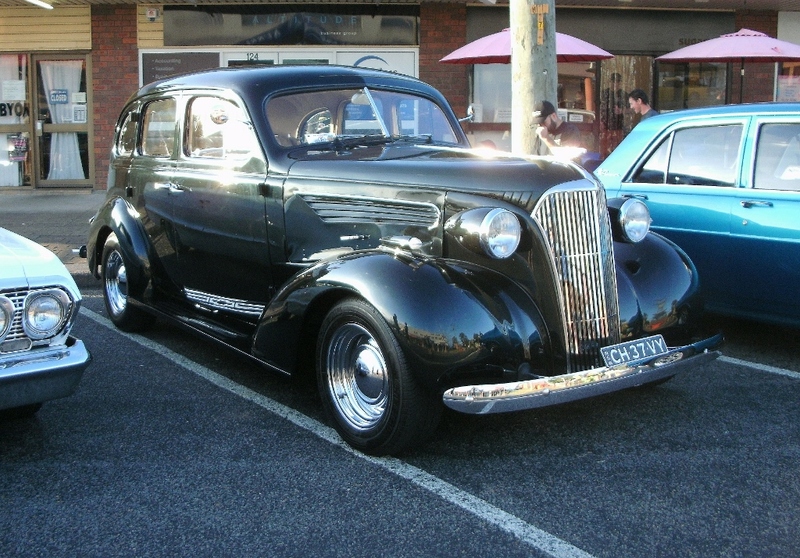 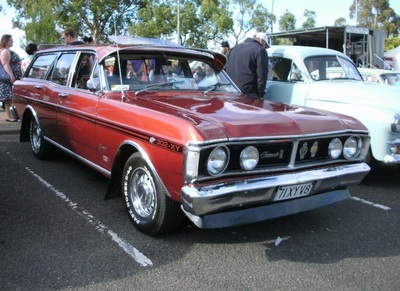 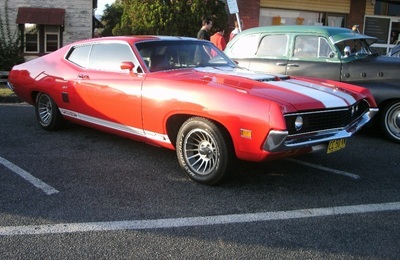 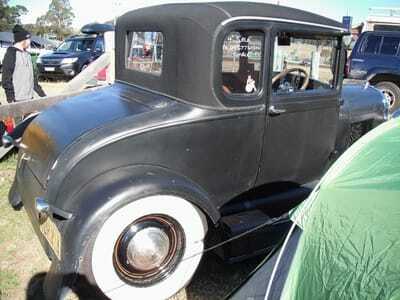 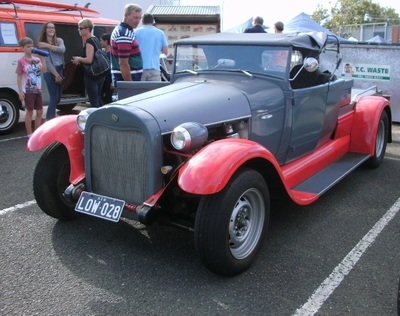 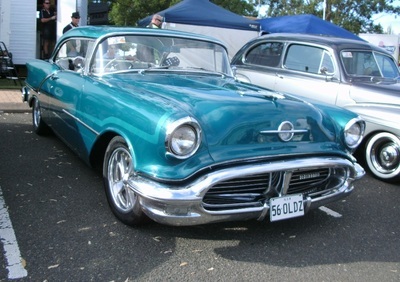 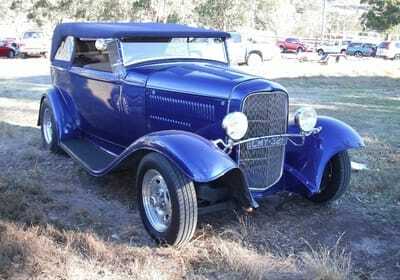 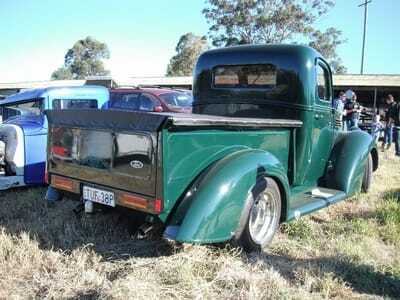 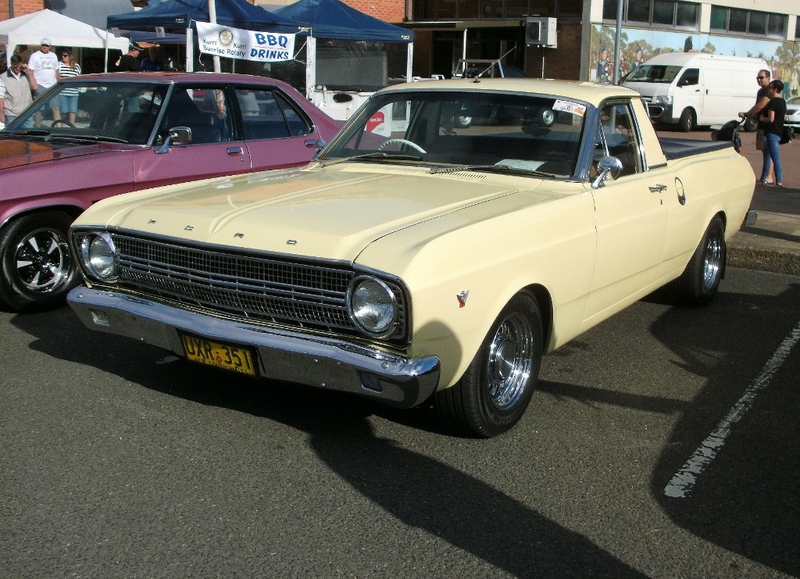 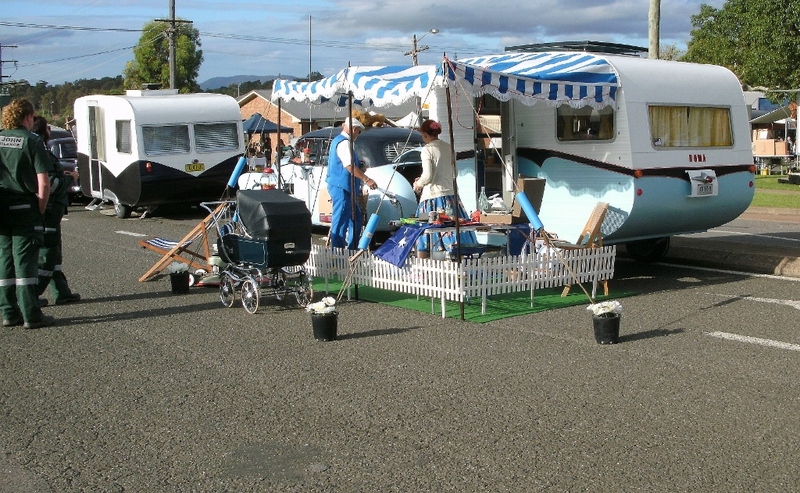 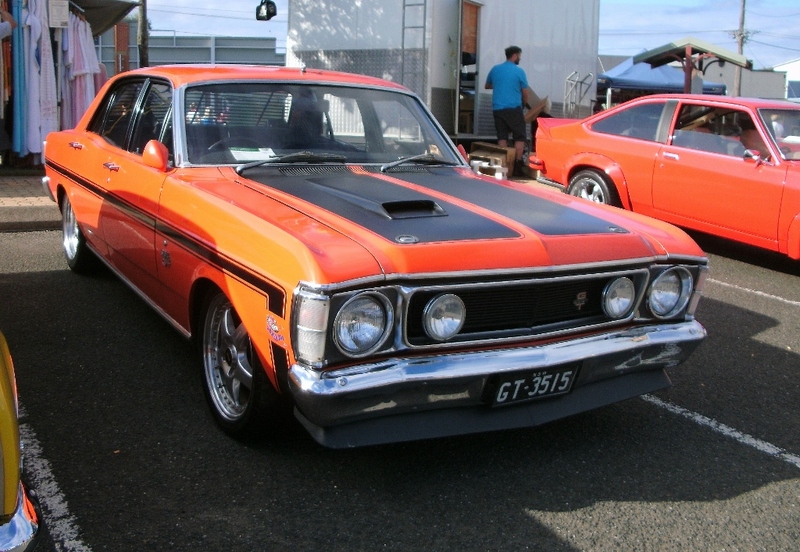 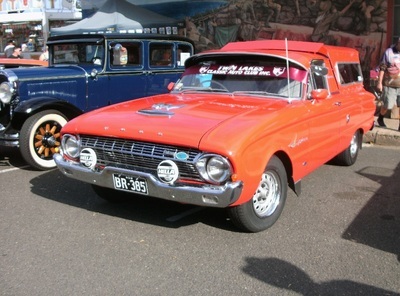 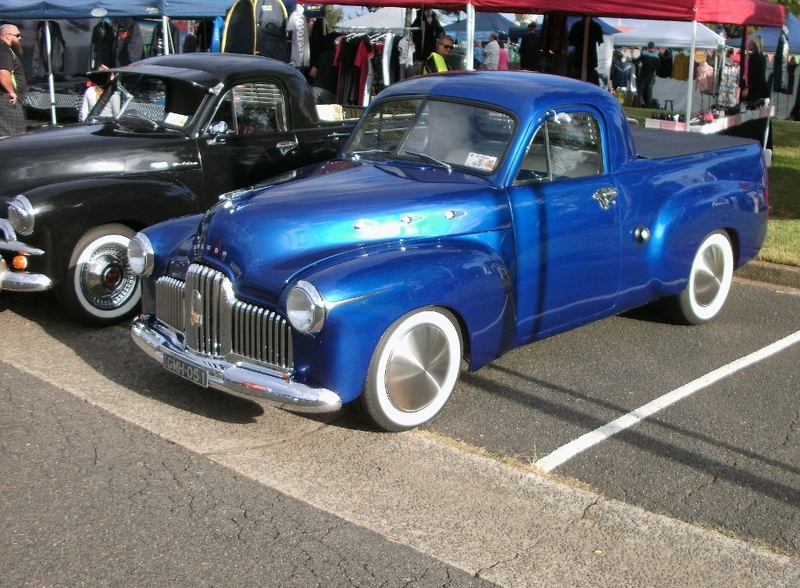 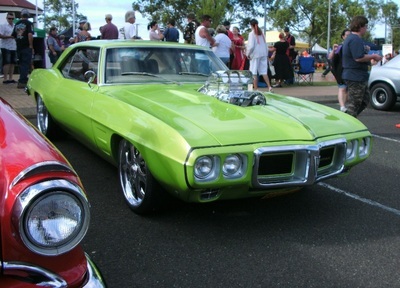 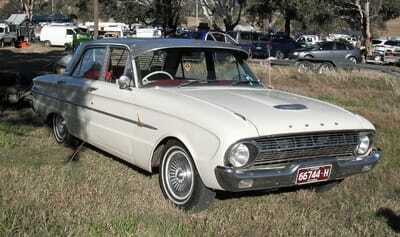 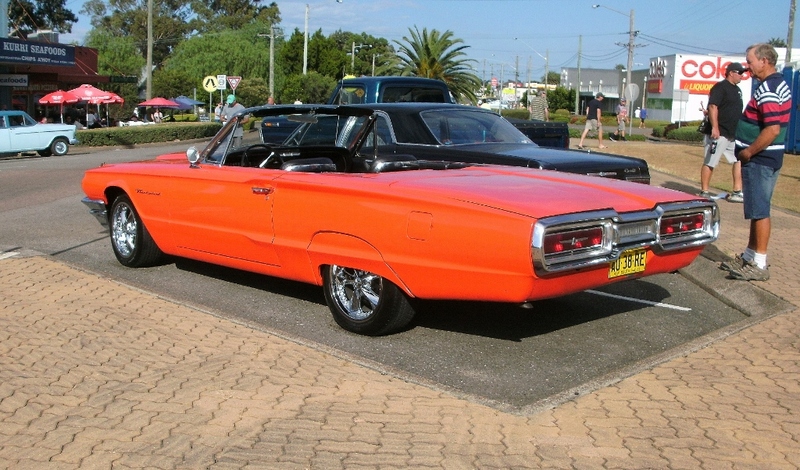 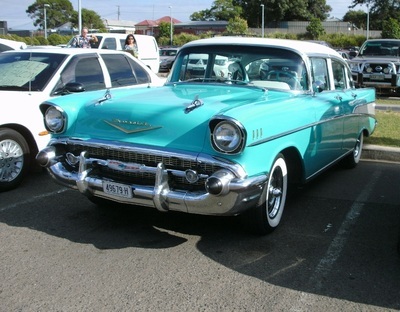 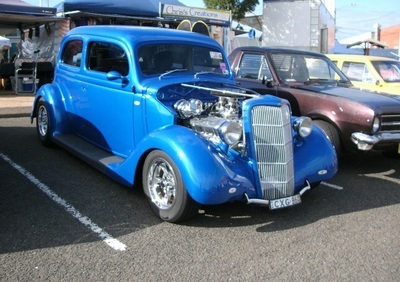 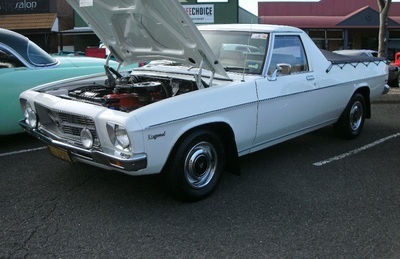 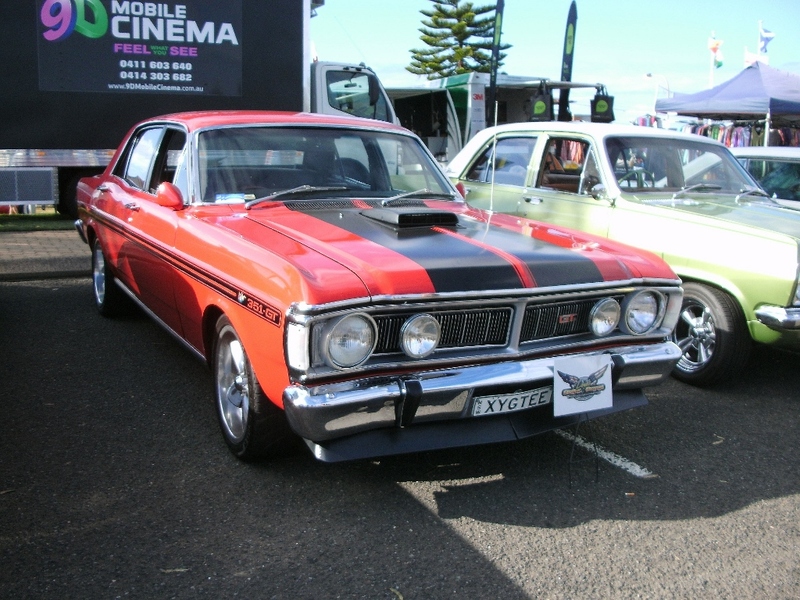 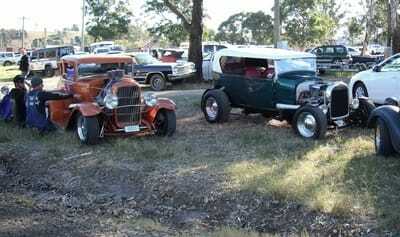 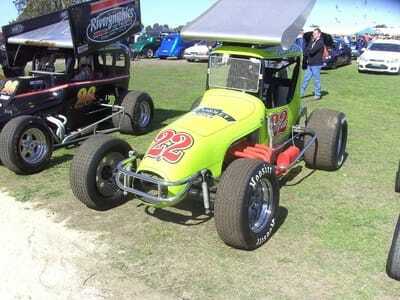 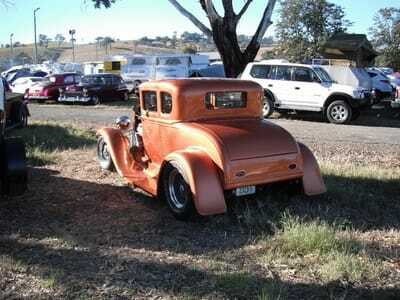 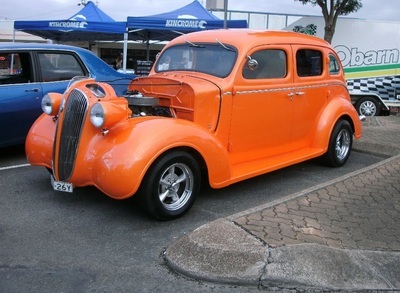 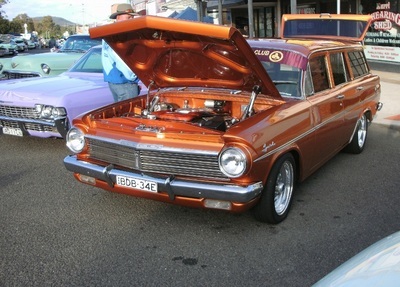 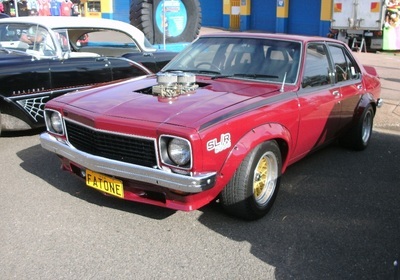 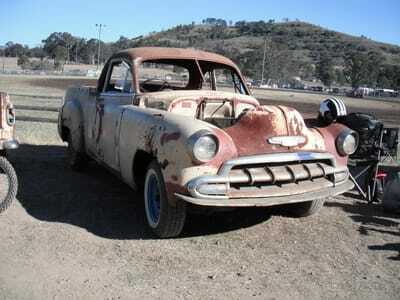 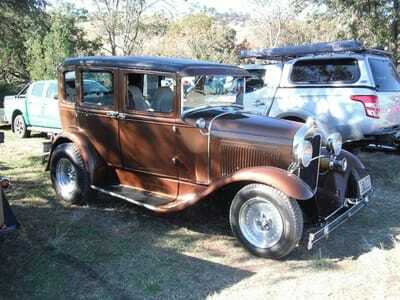 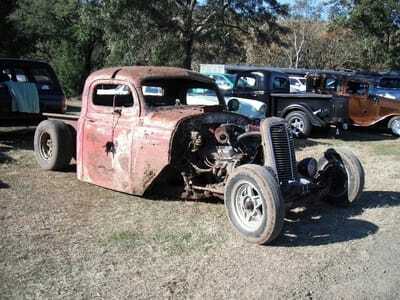 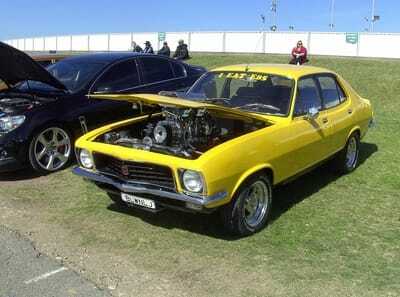 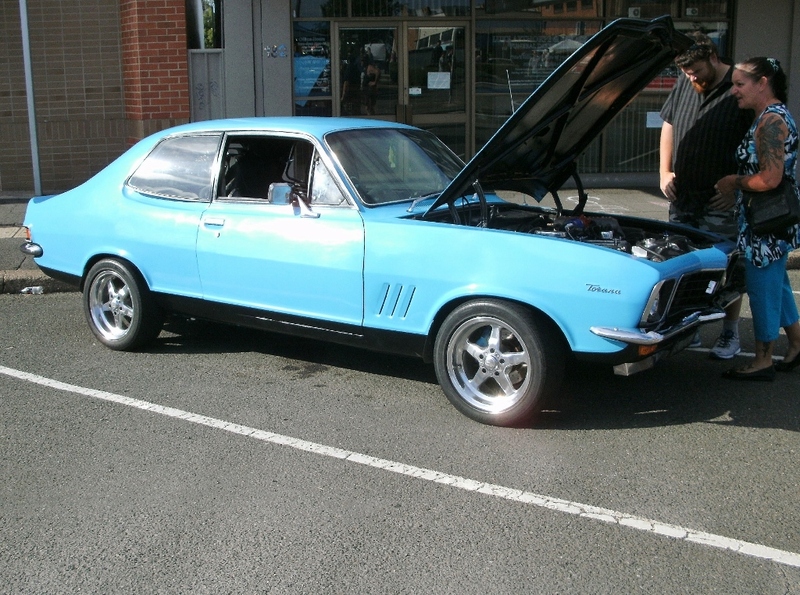 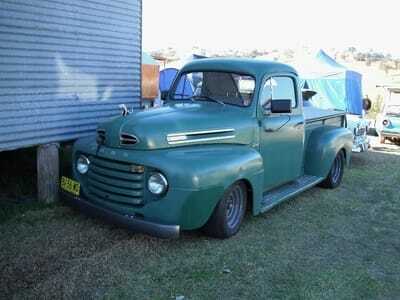 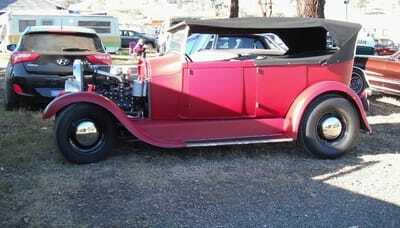 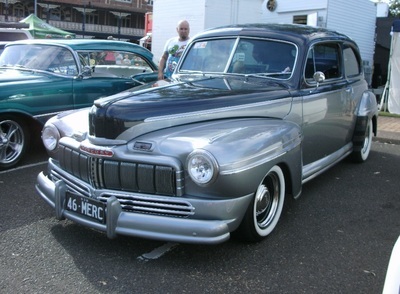 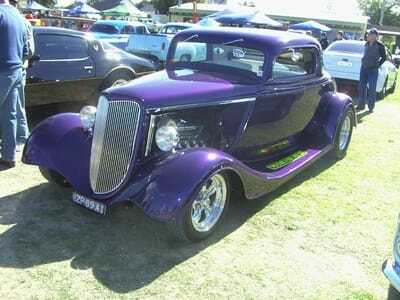 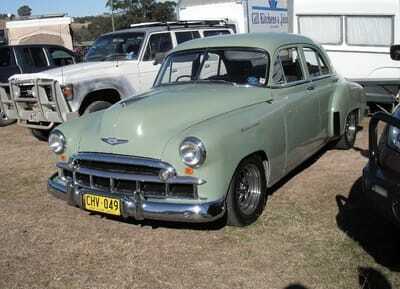 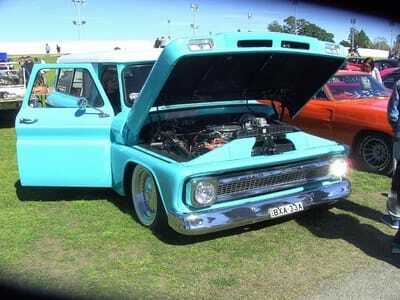 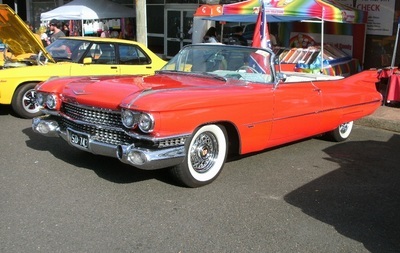 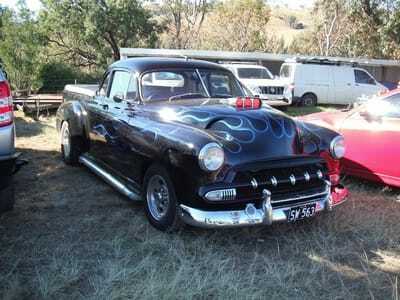 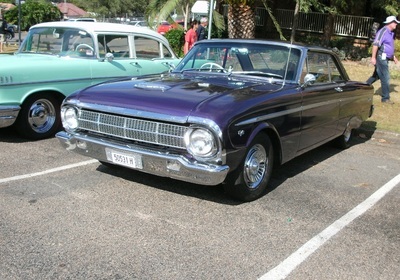 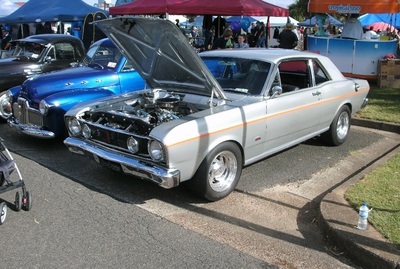 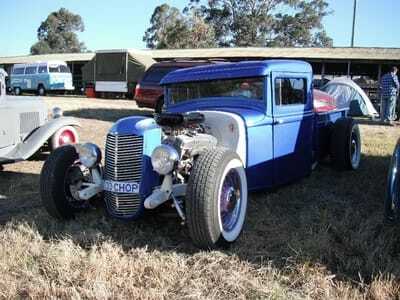 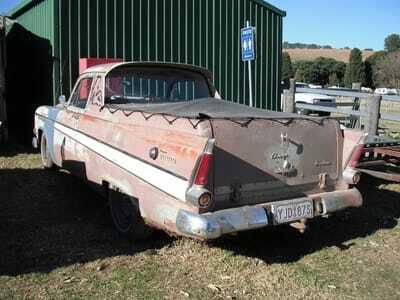 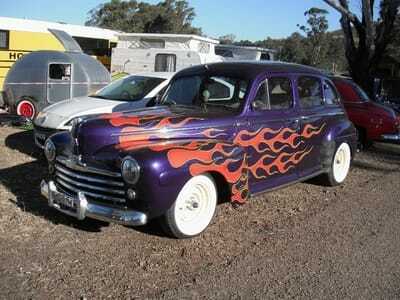 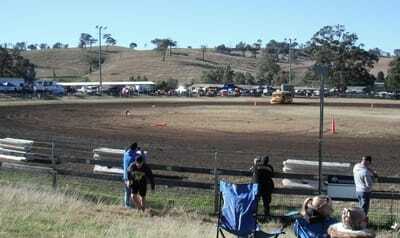 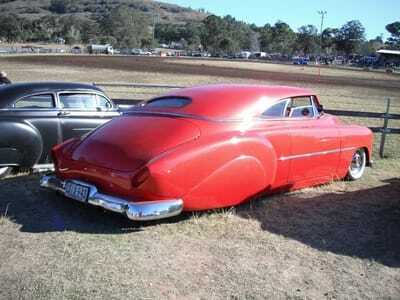 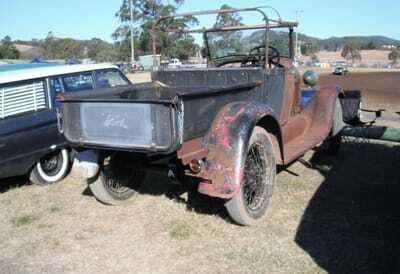 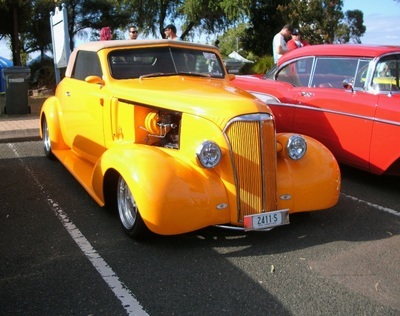 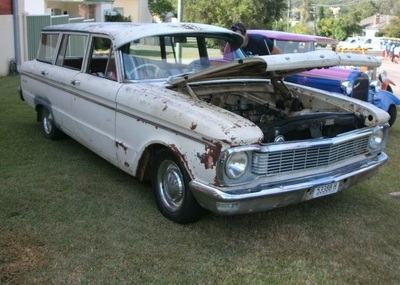 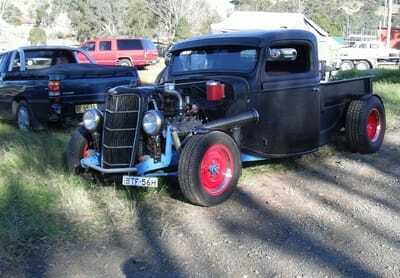 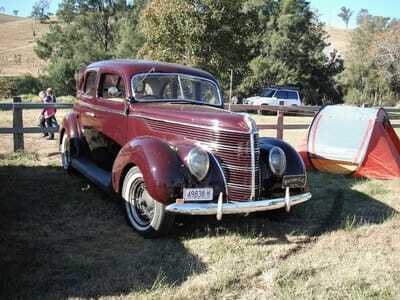 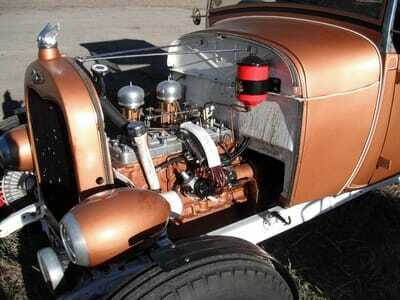 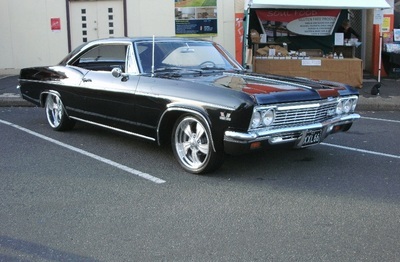 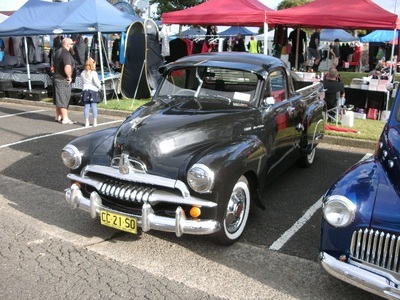 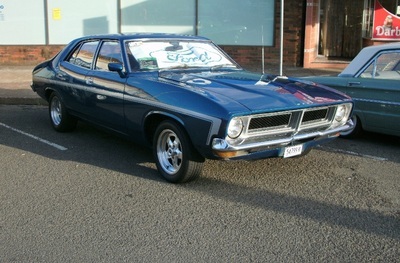 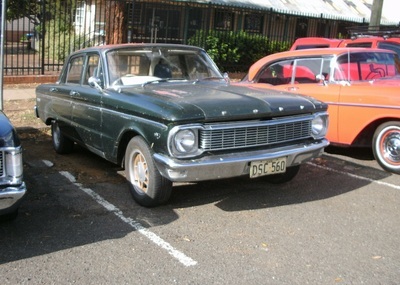 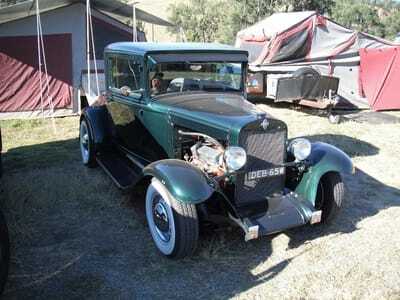 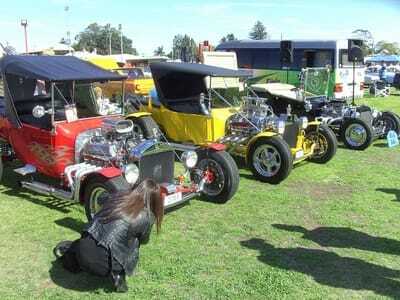 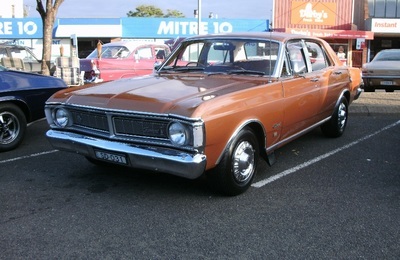 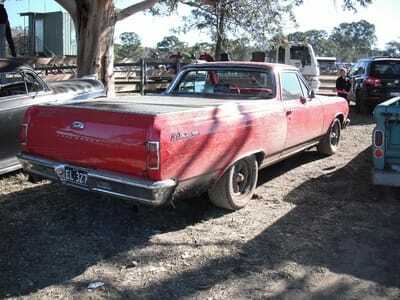 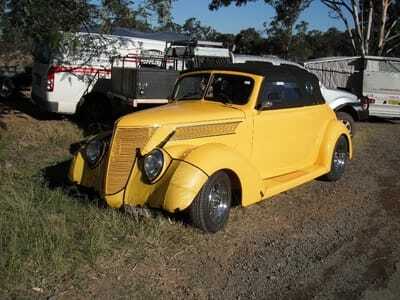 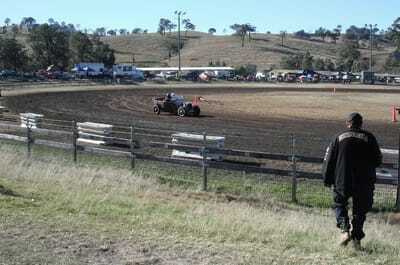 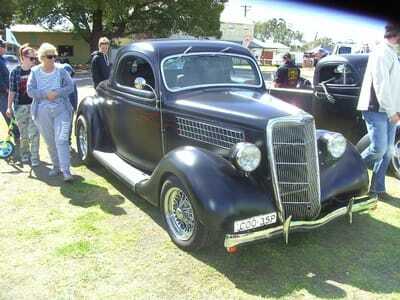 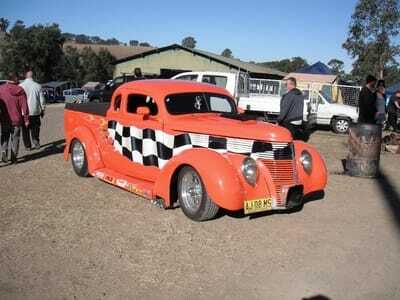 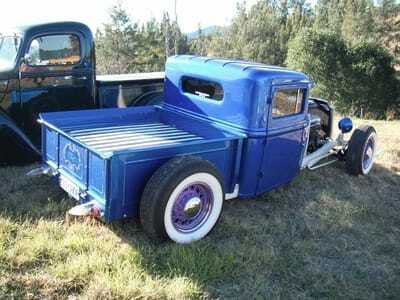 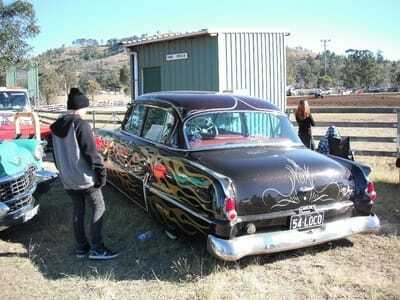 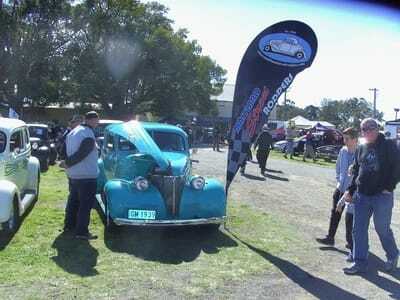 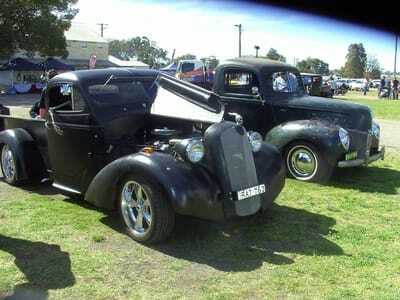 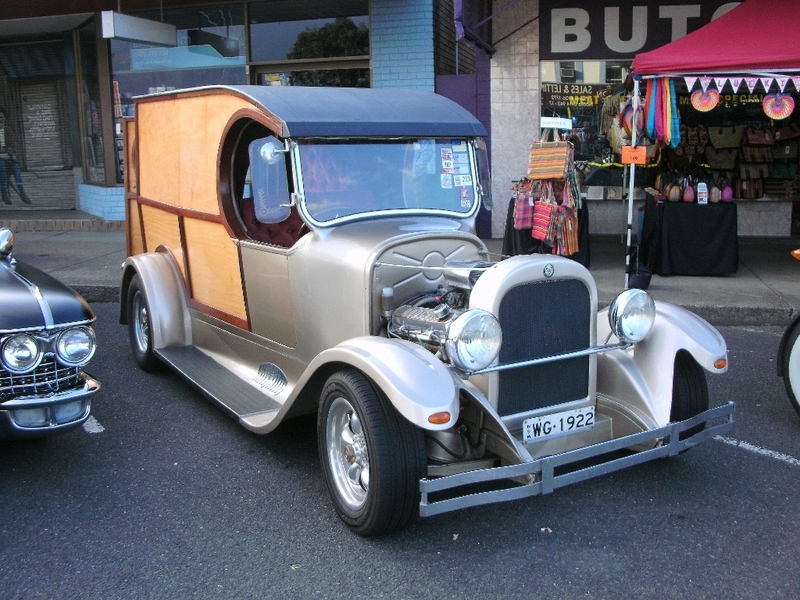 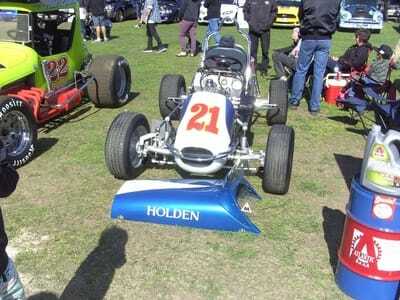 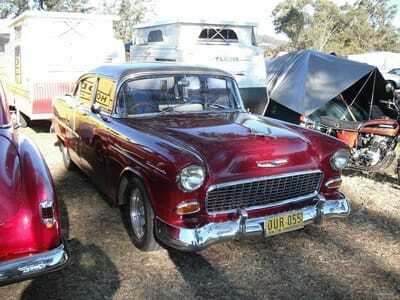 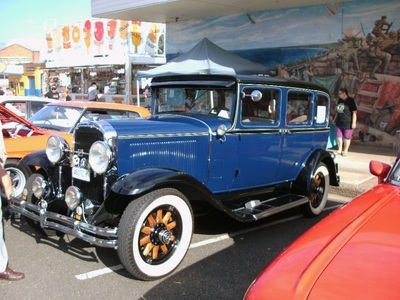 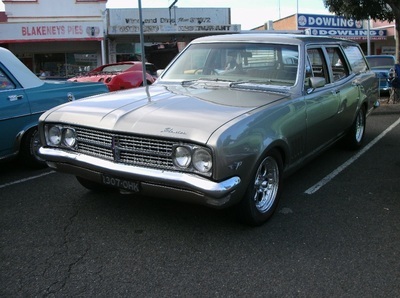 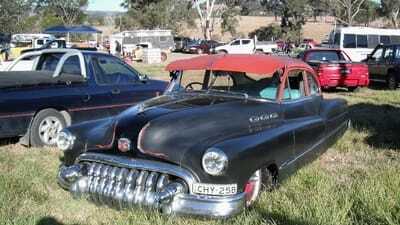 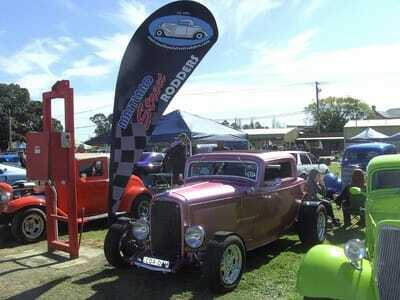 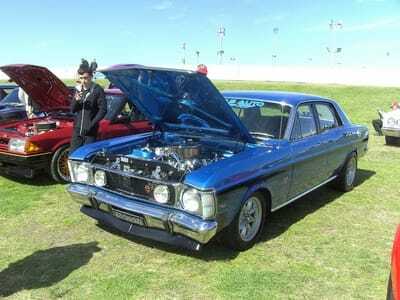 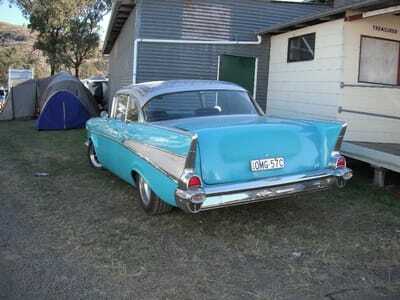 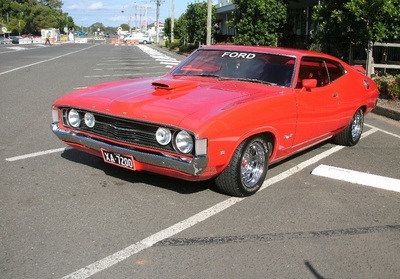 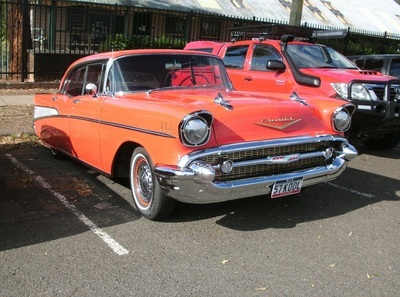 Several of our members attended this year Kurri Nostalgia Festival's Show and Shine. 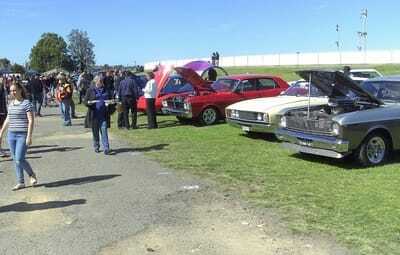 The weather was good and the crowds turned up as usual. 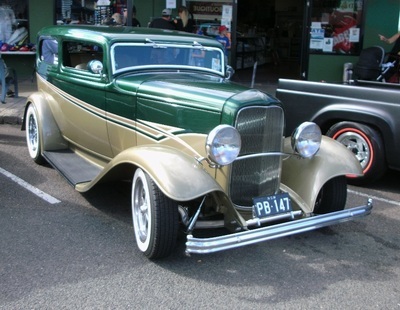 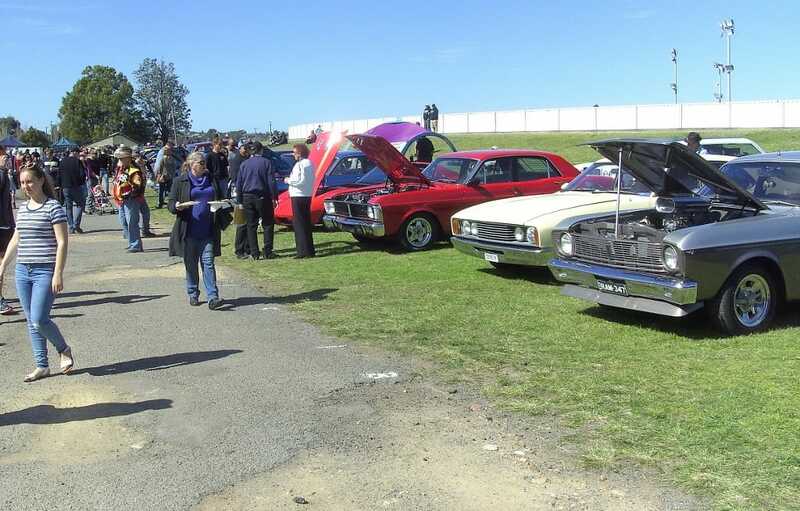 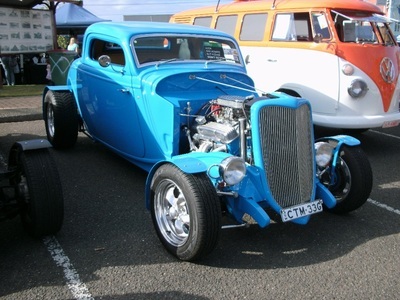 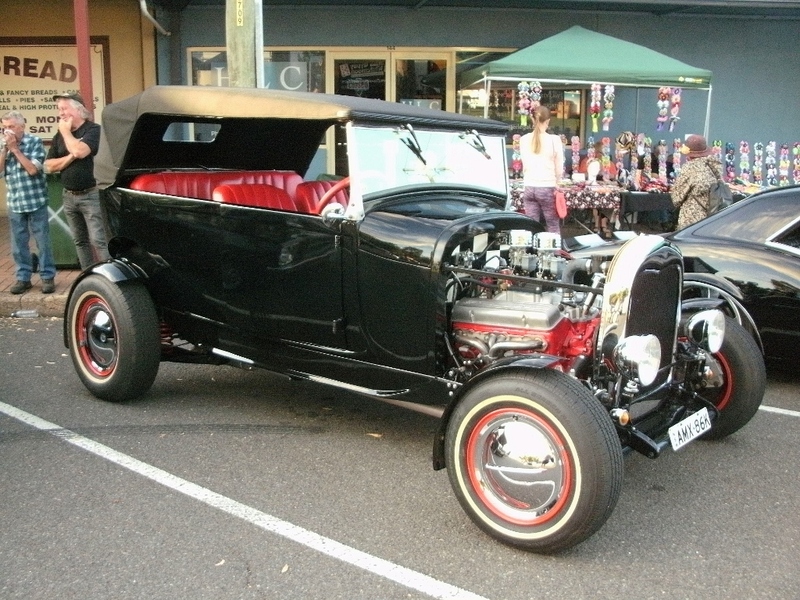 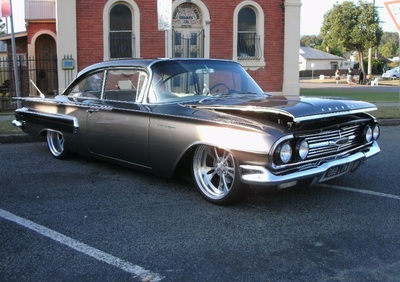 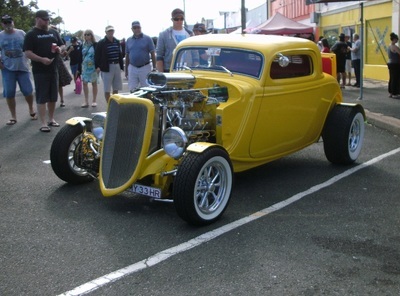 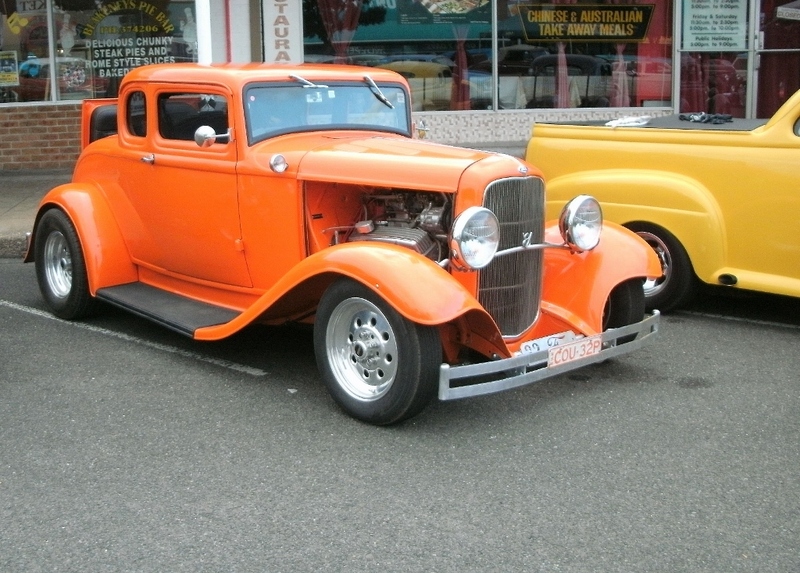 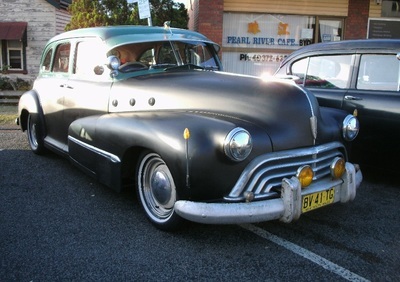 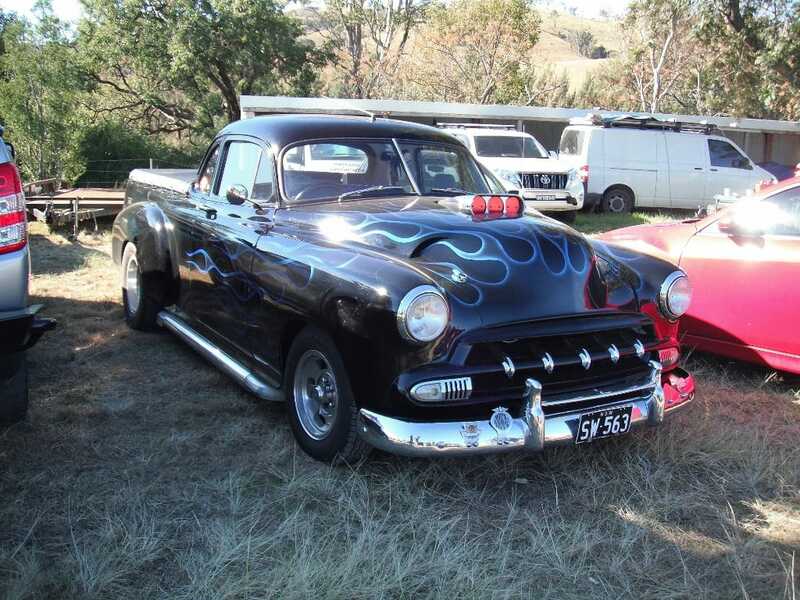 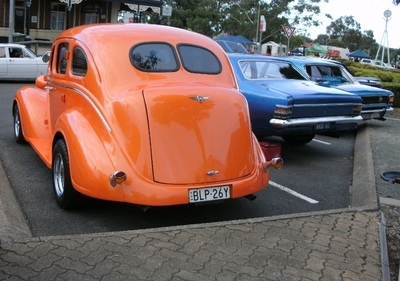 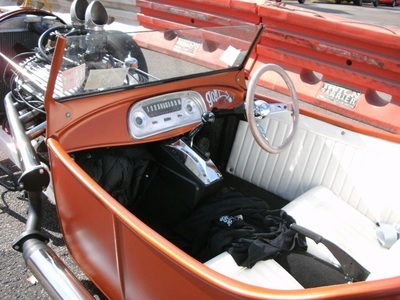 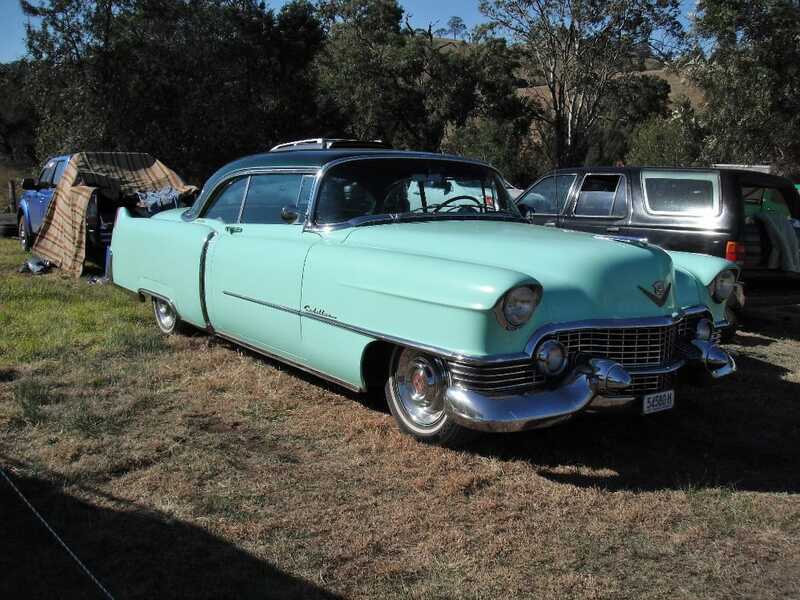 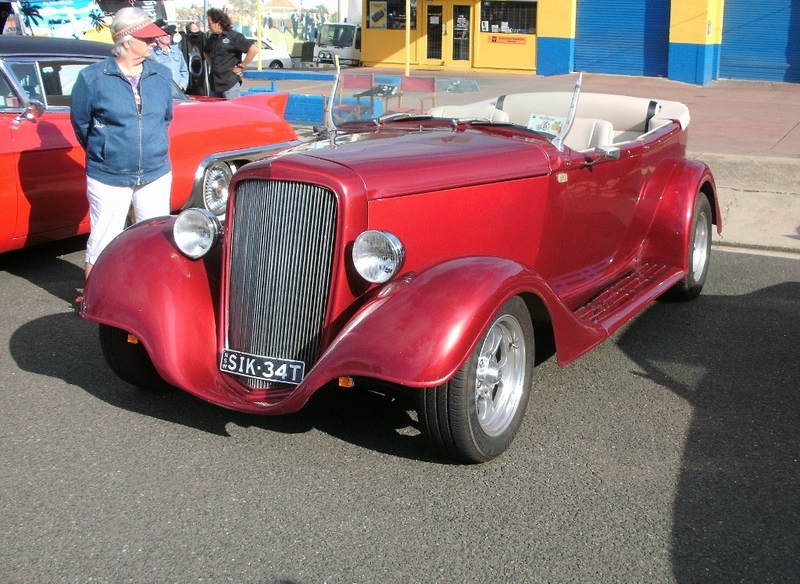 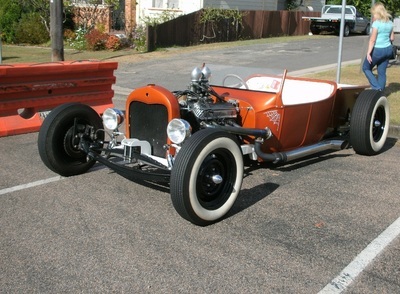 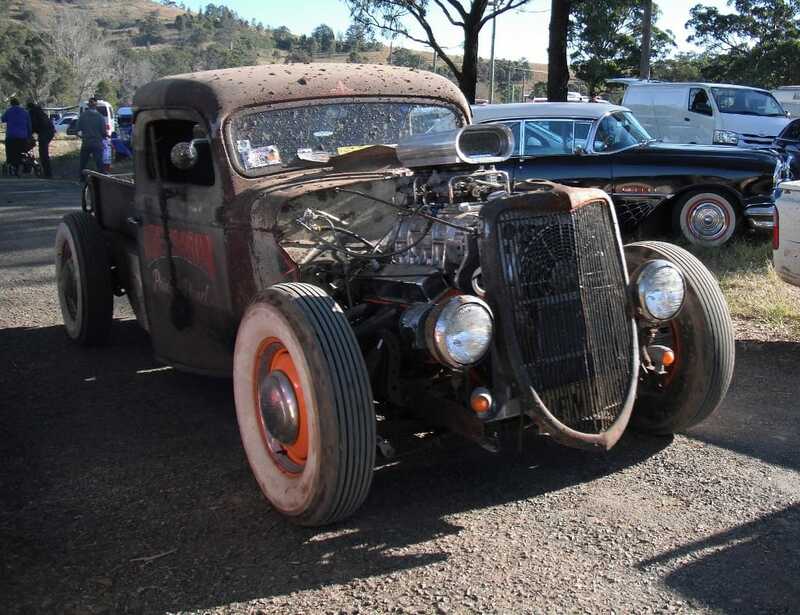 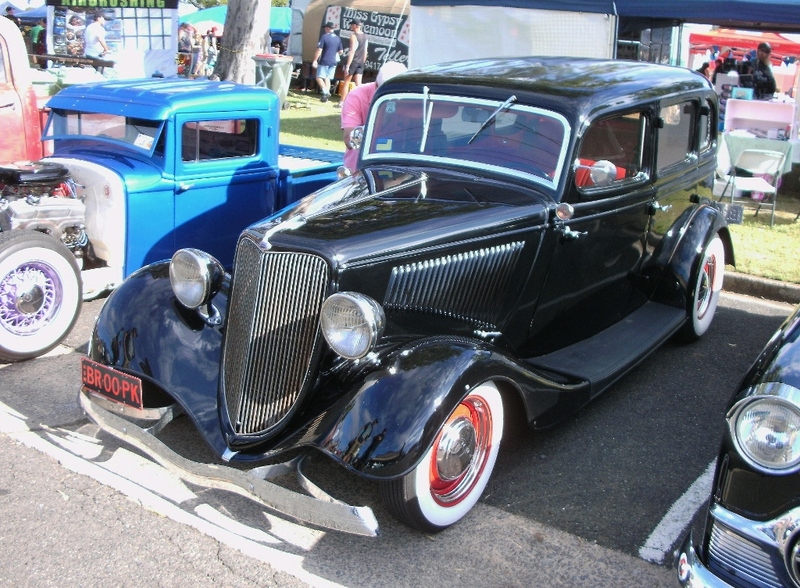 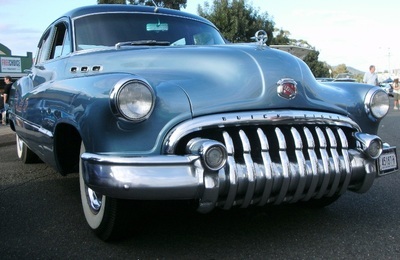 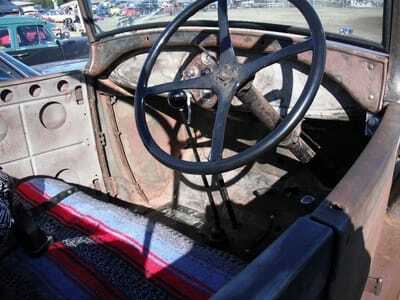 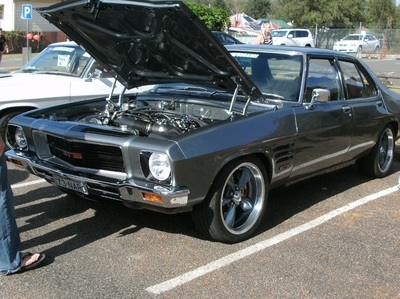 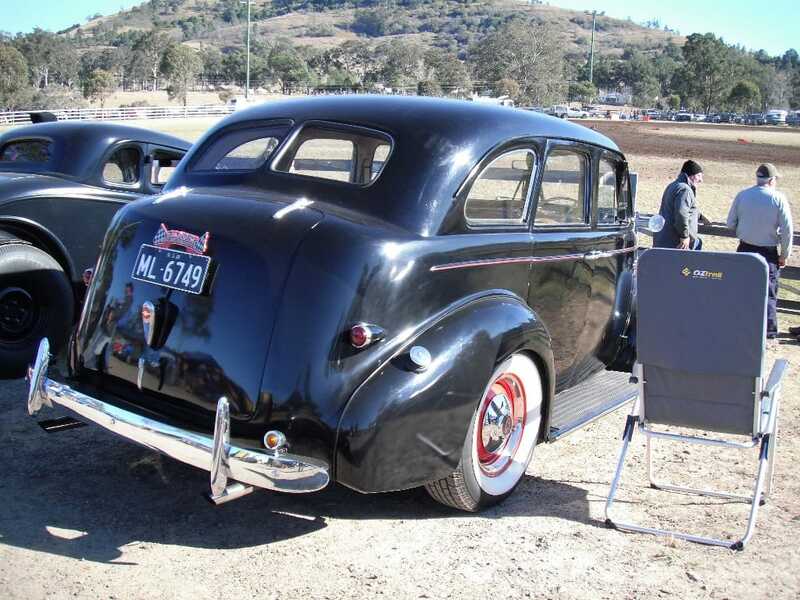 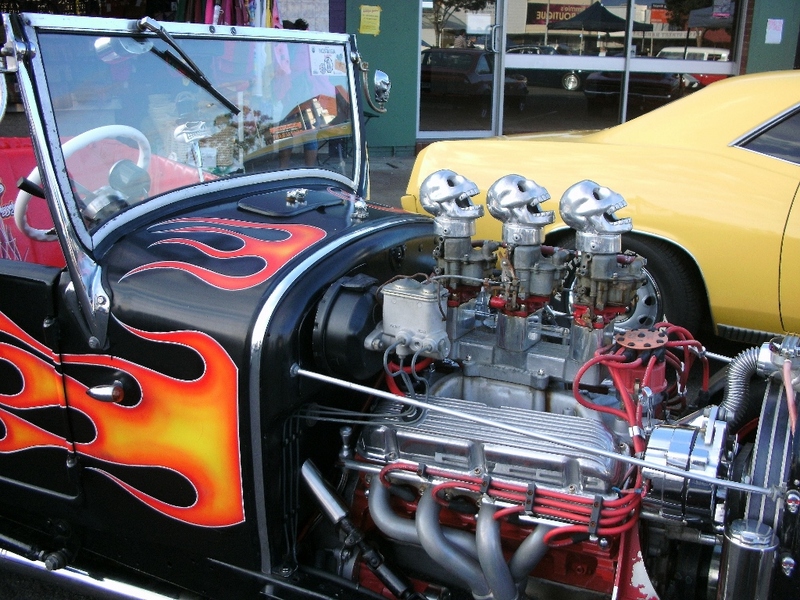 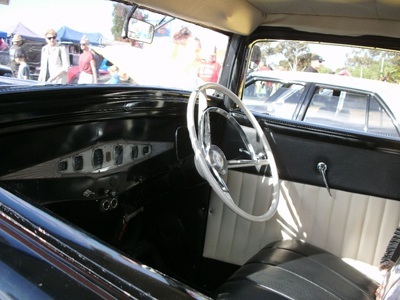 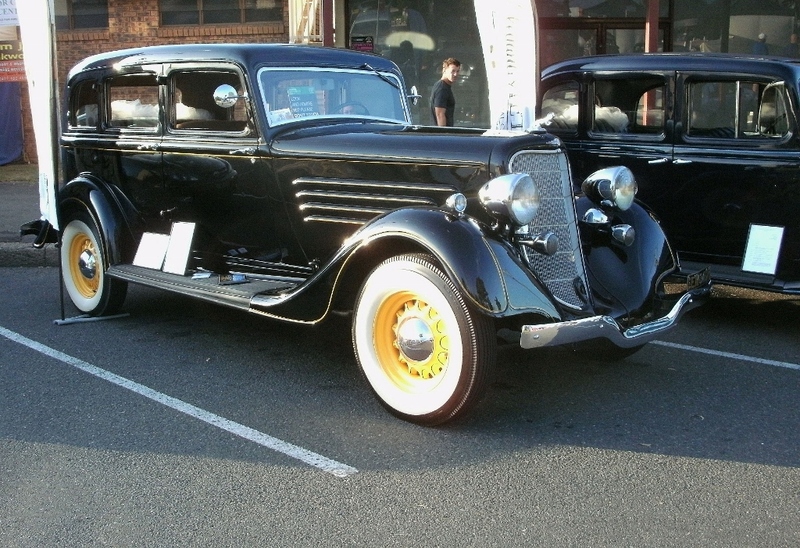 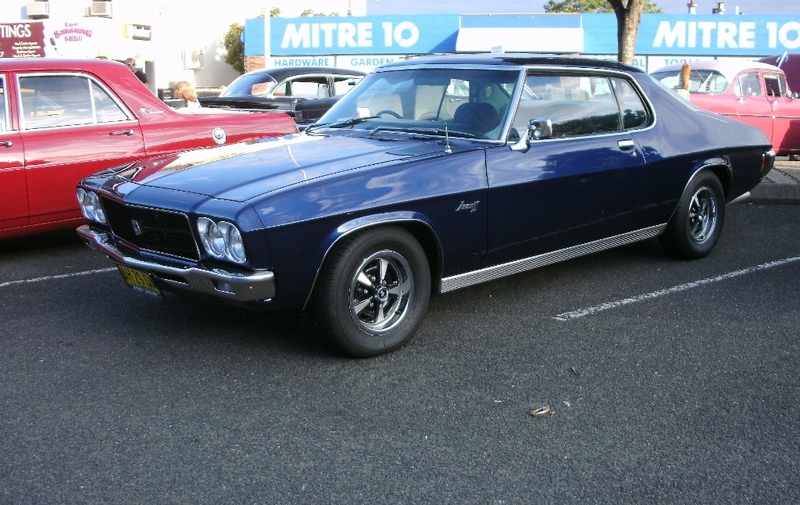 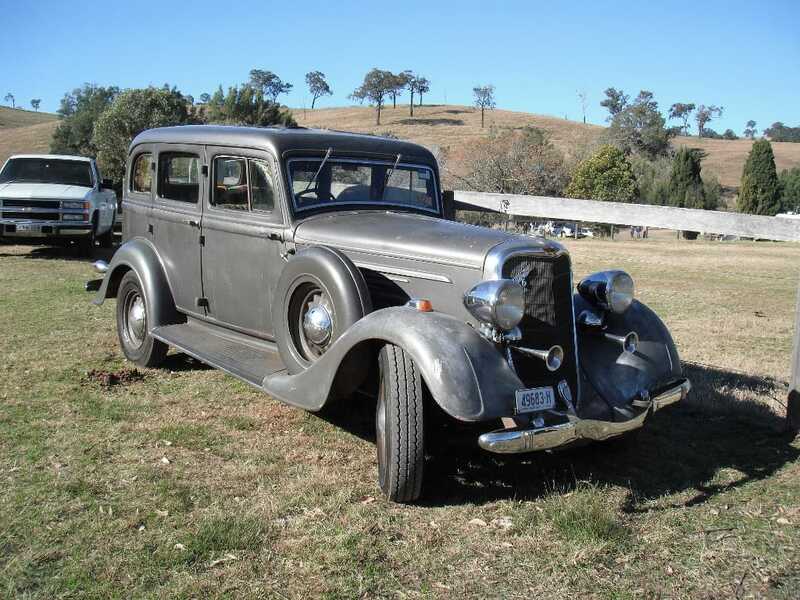 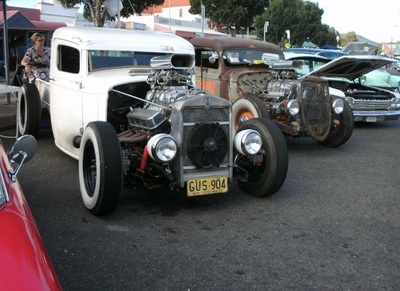 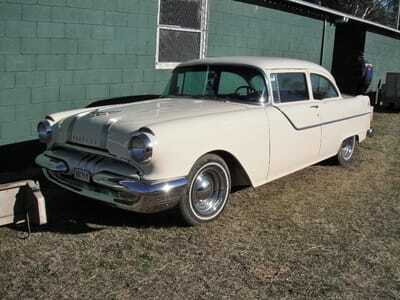 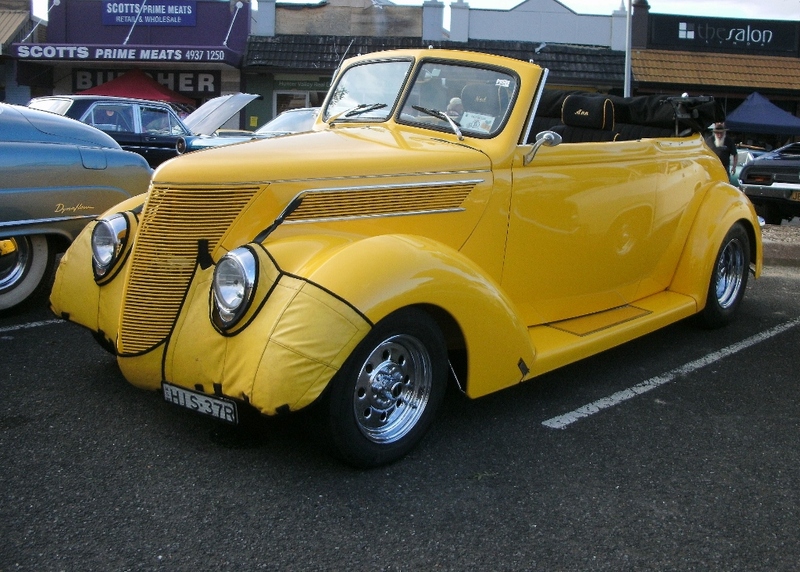 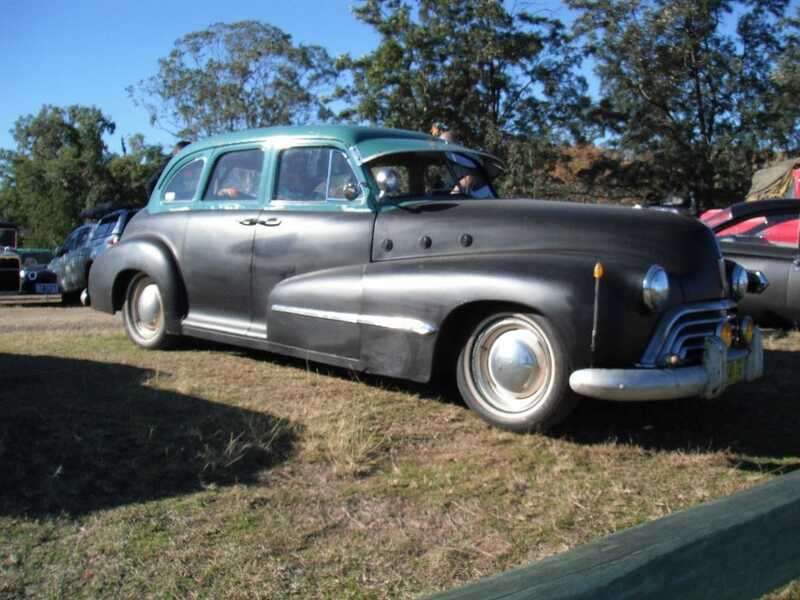 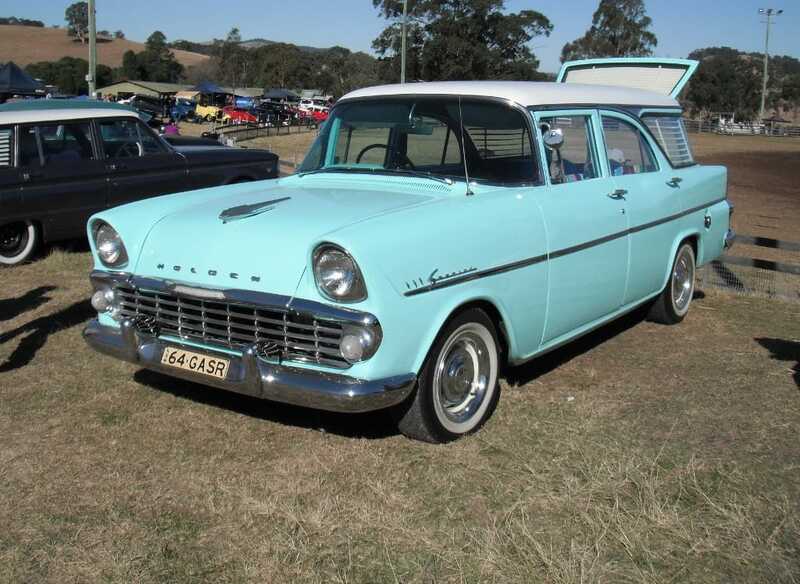 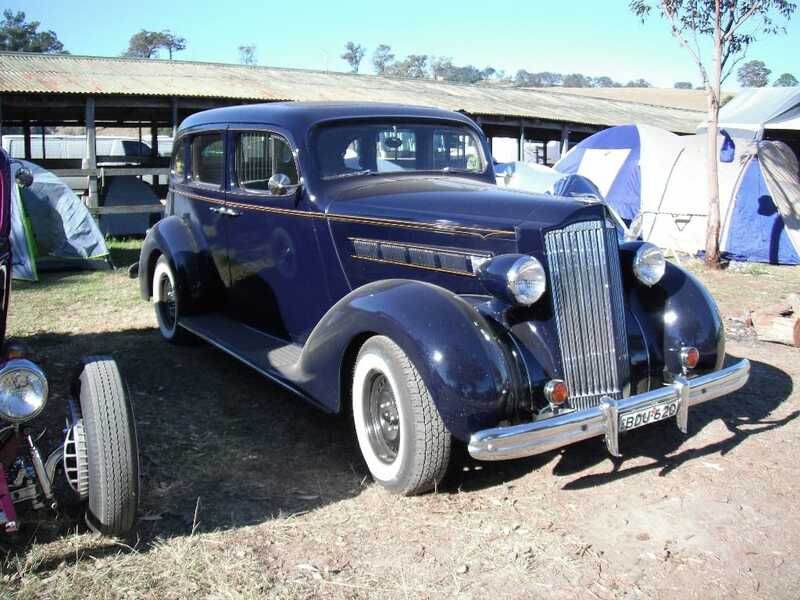 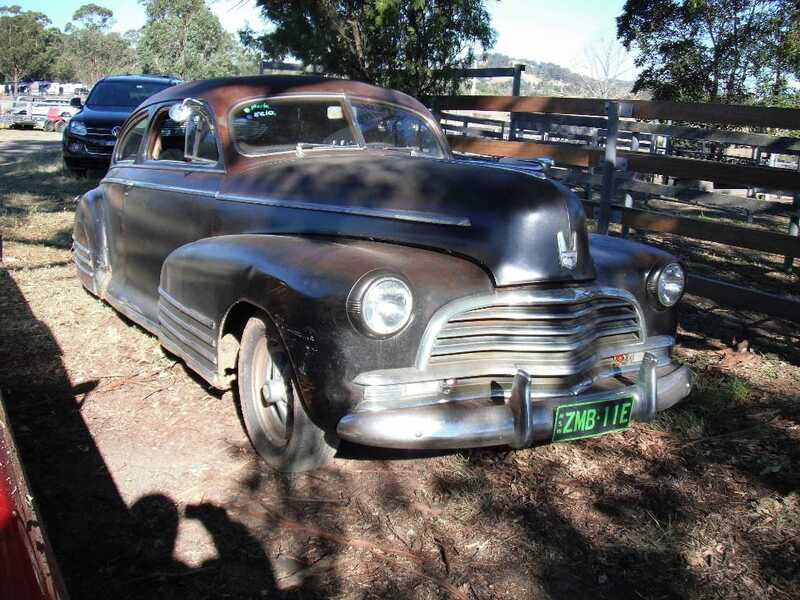 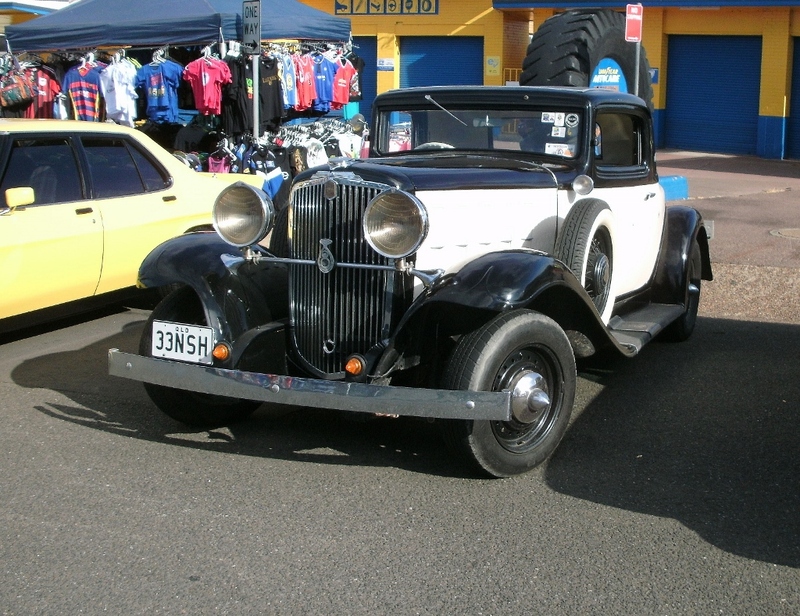 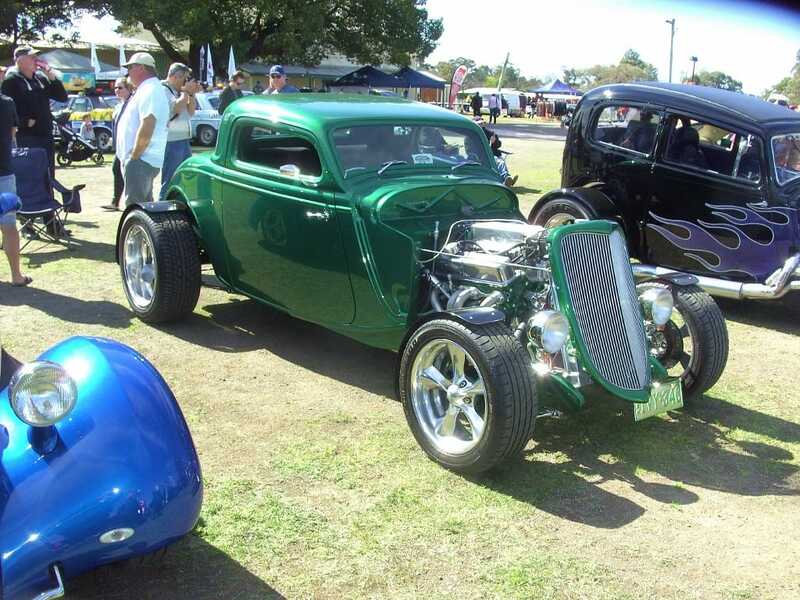 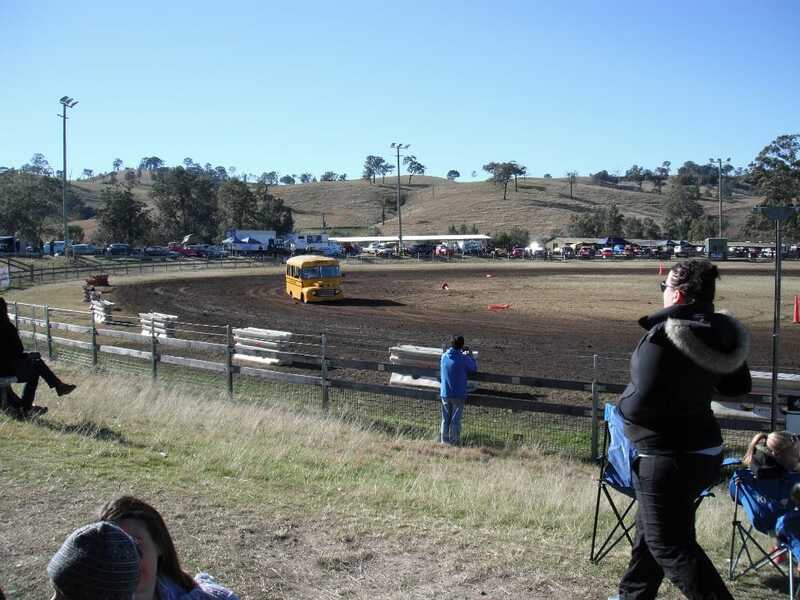 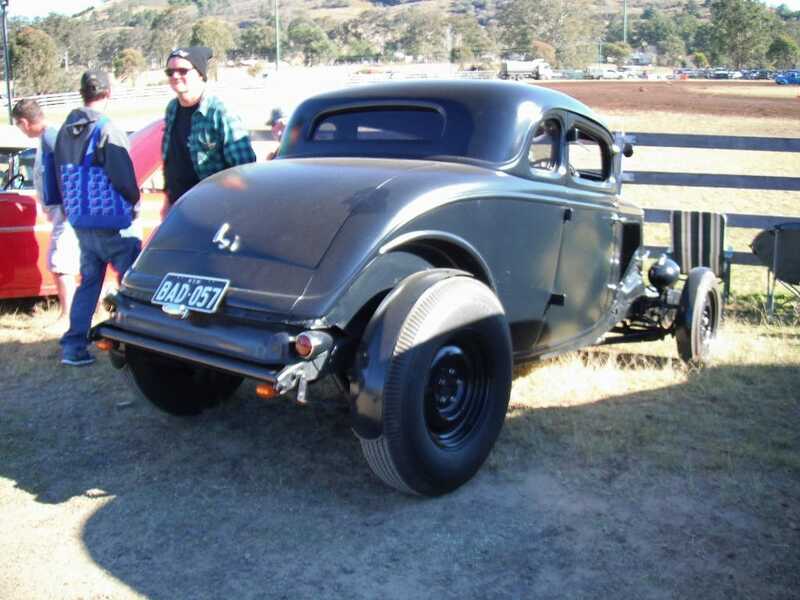 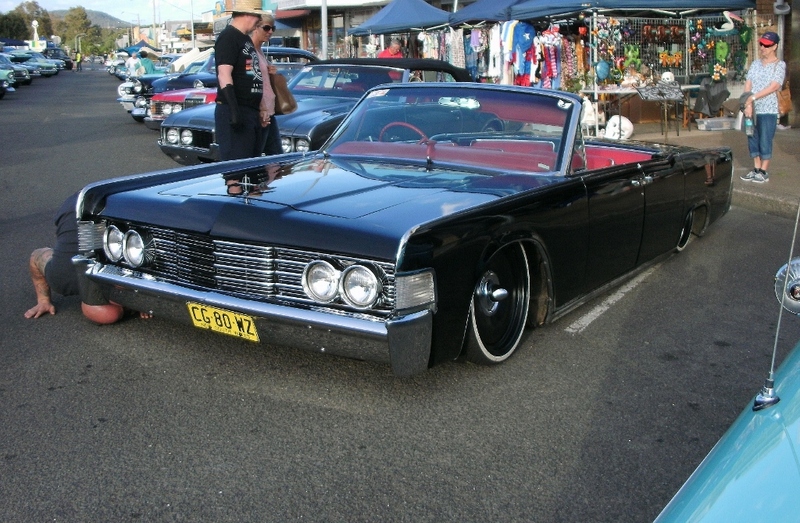 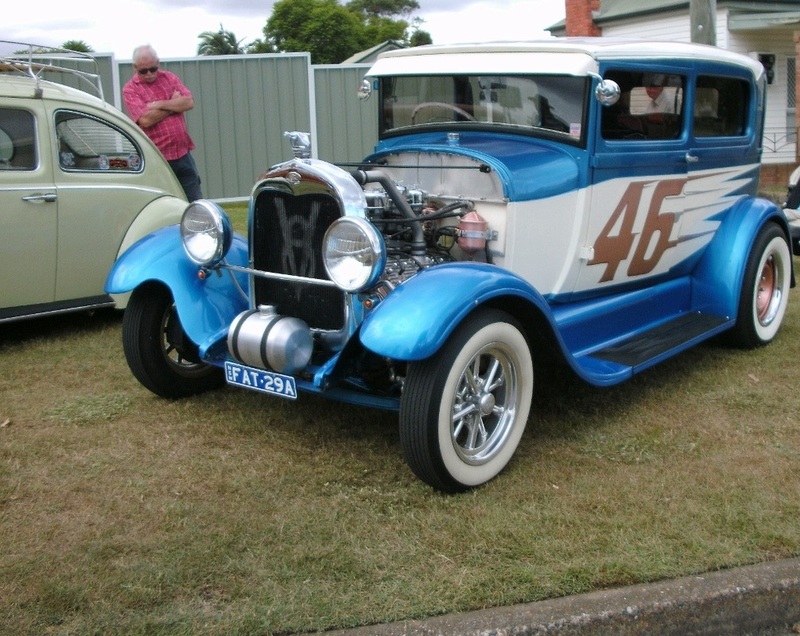 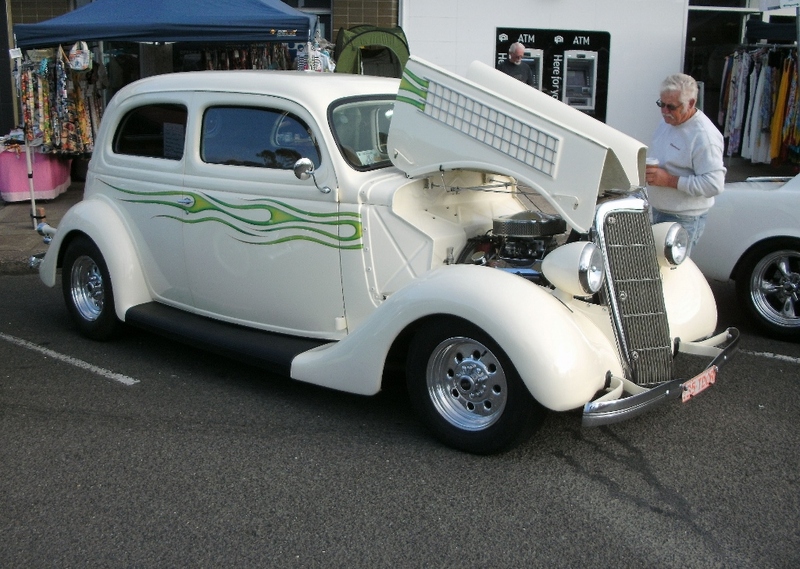 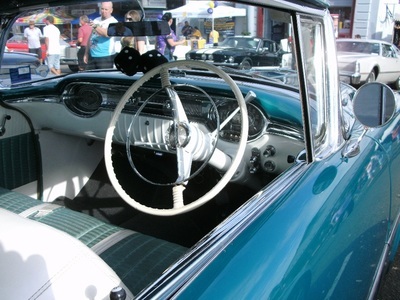 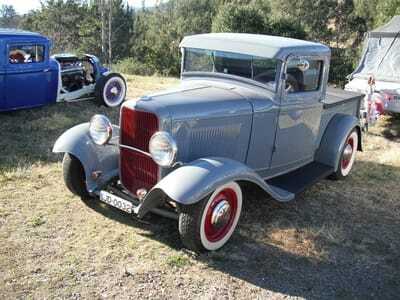 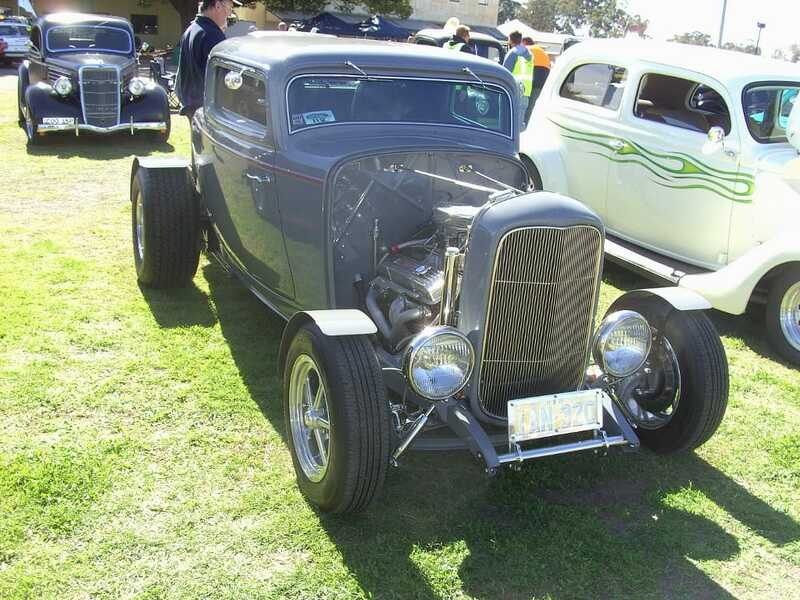 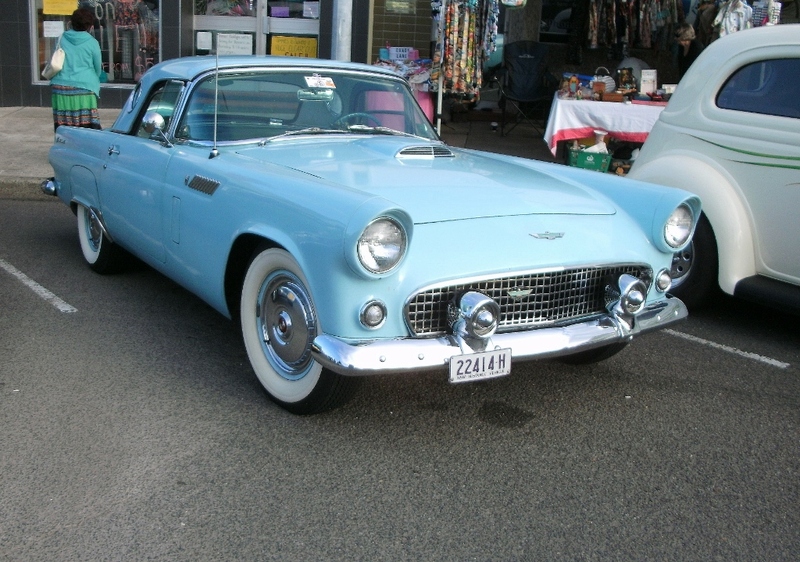 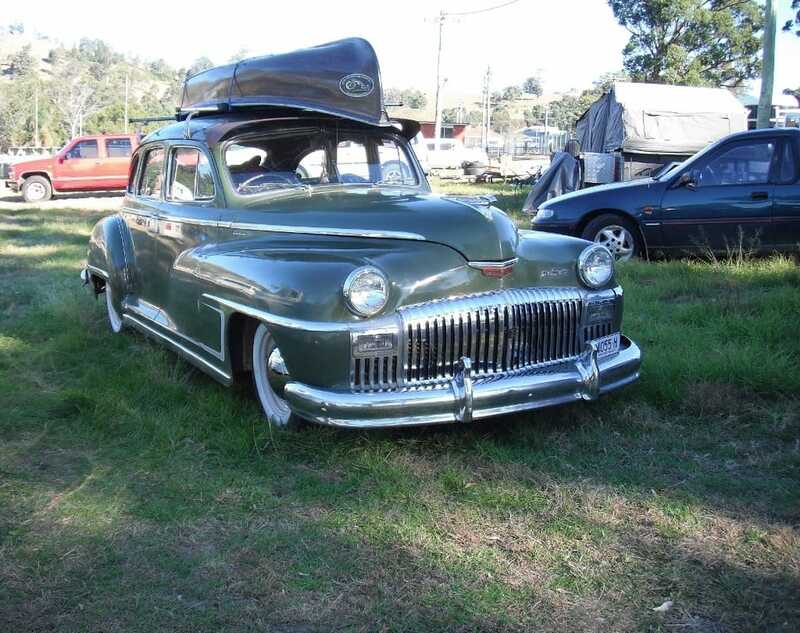 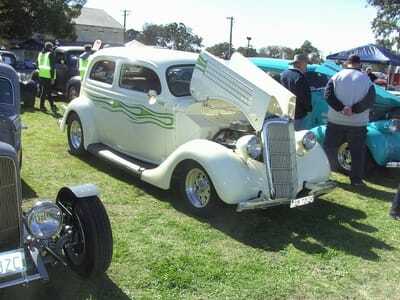 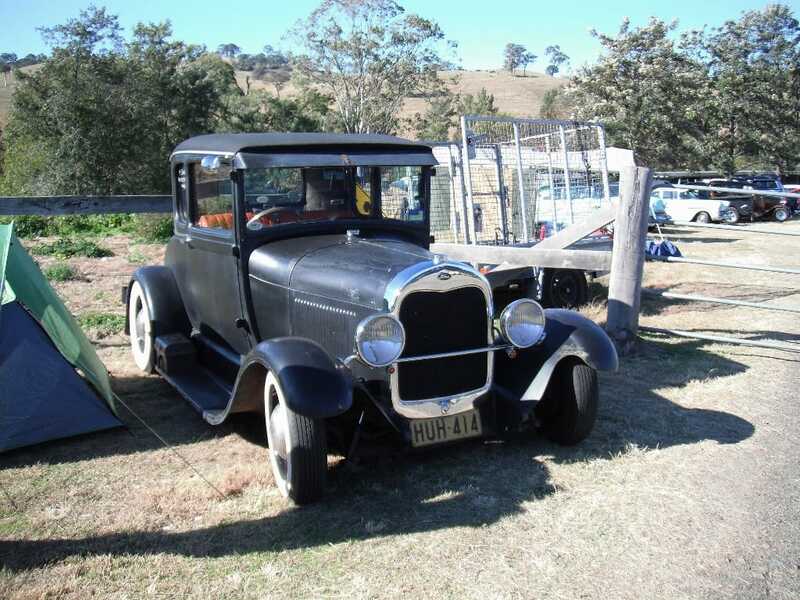 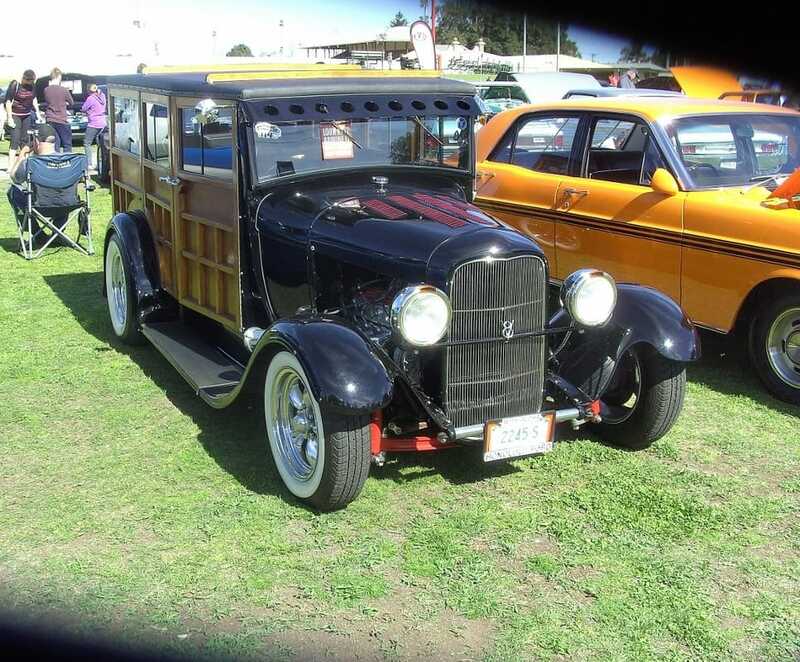 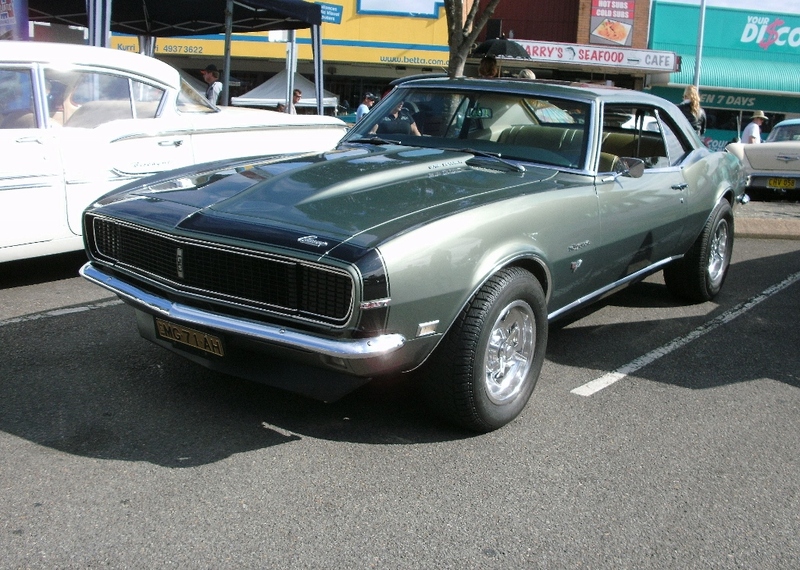 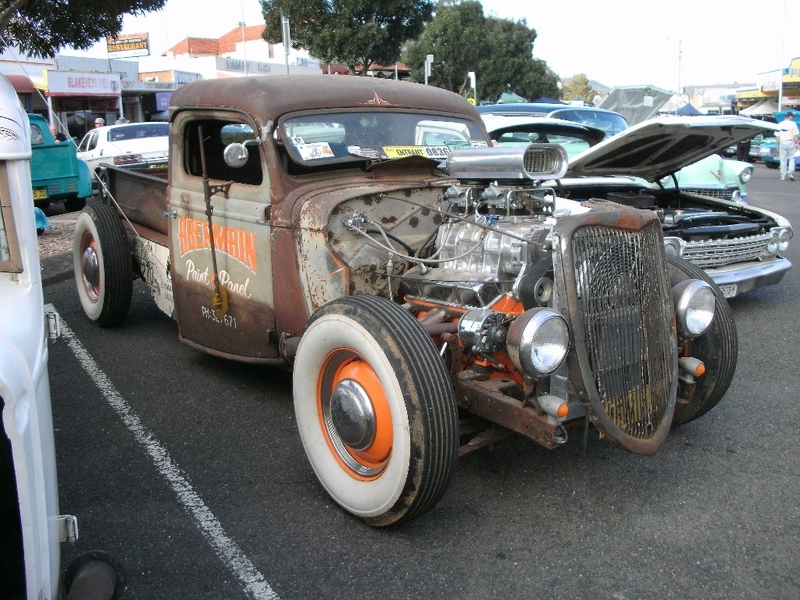 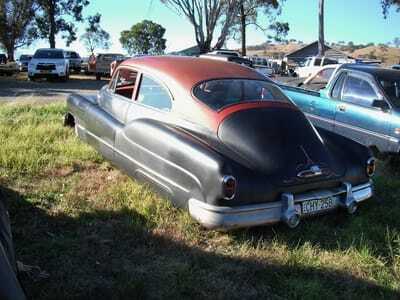 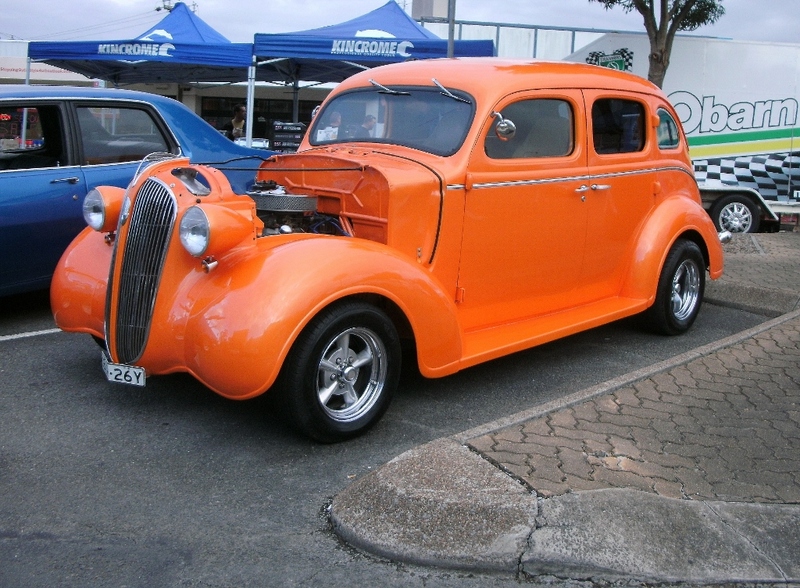 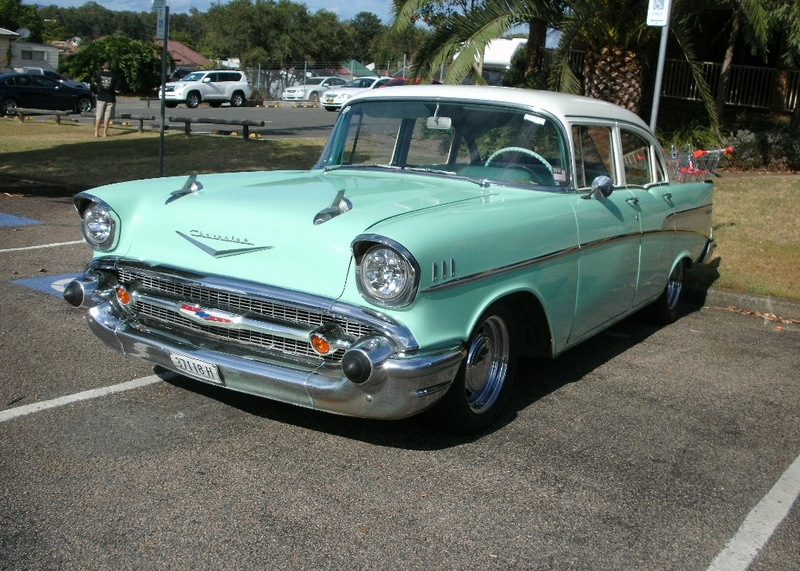 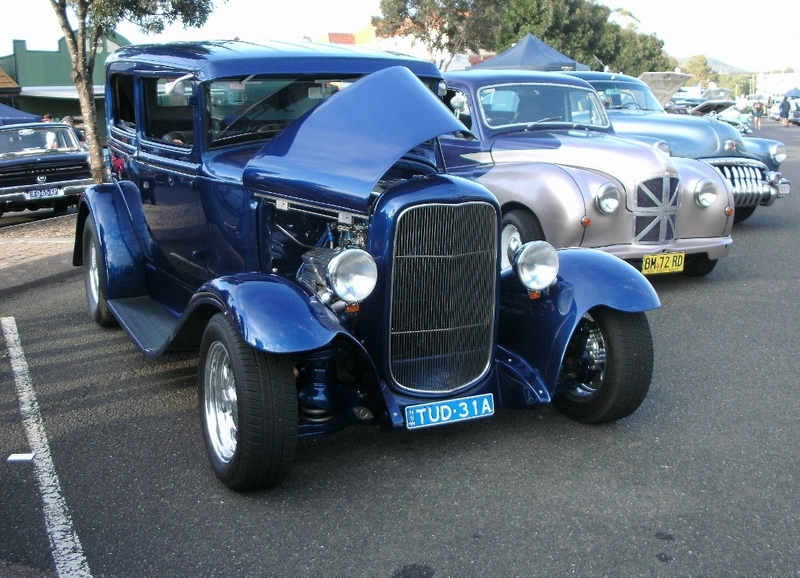 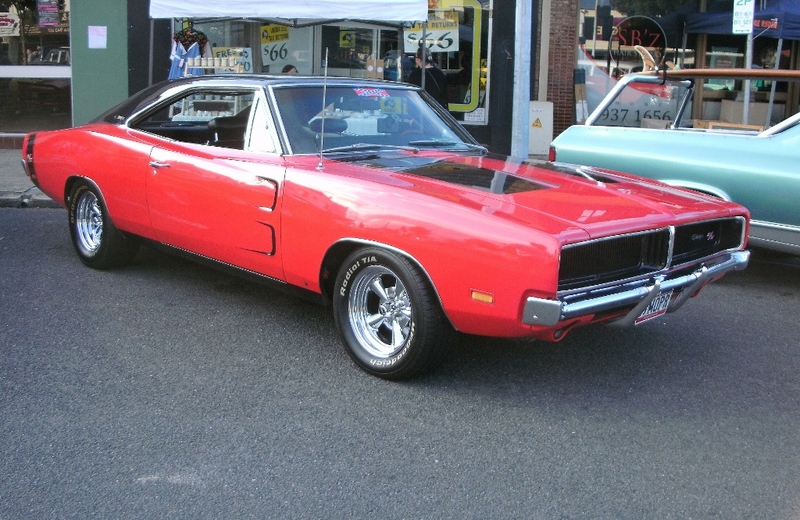 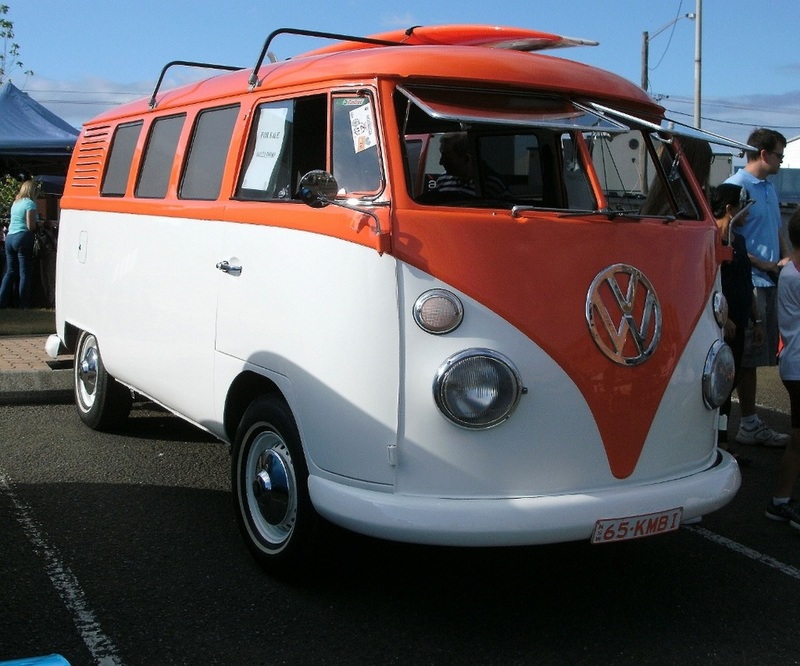 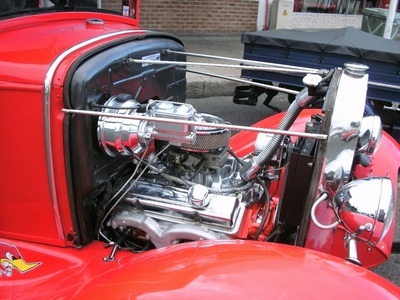 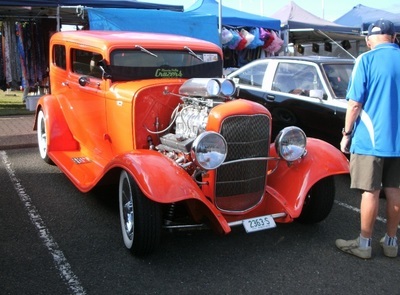 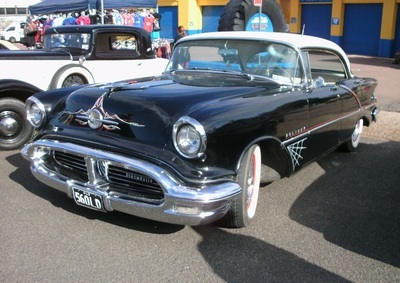 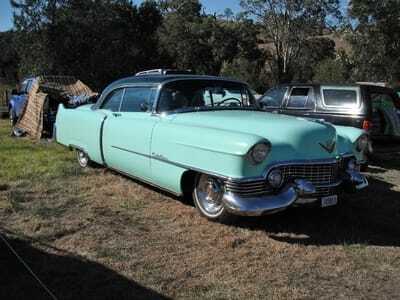 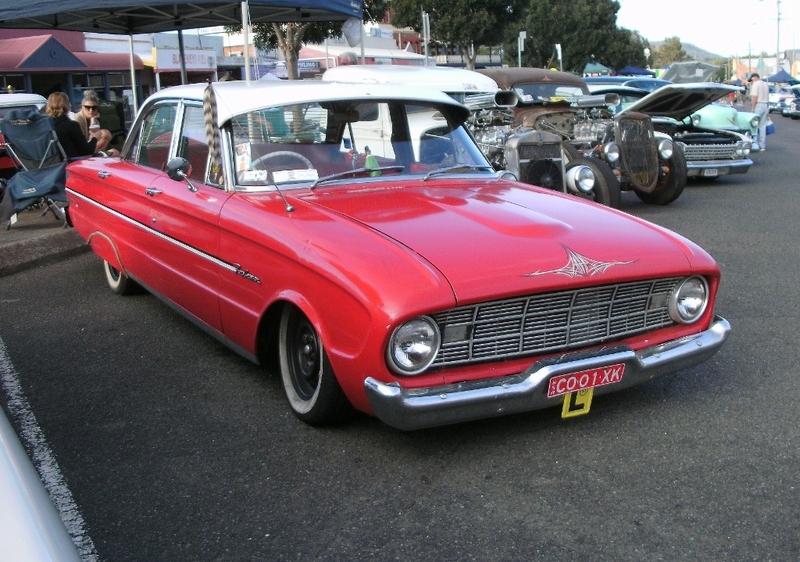 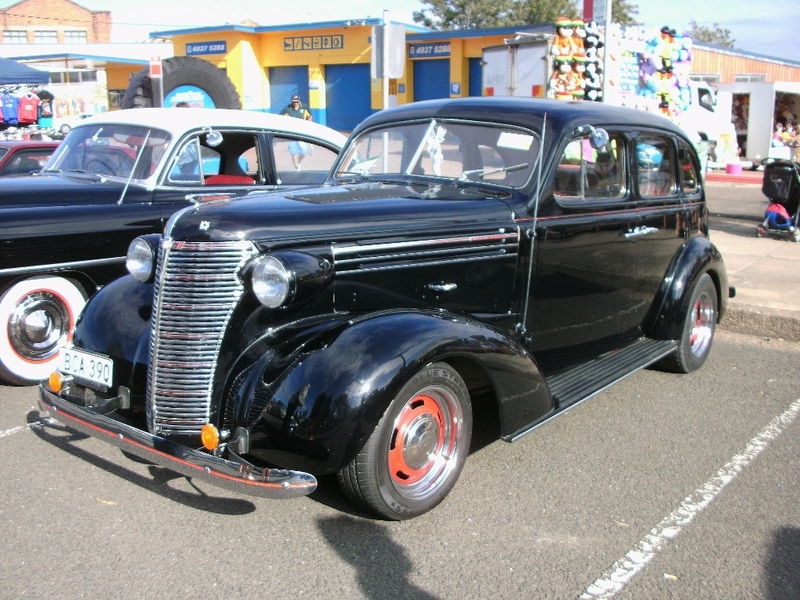 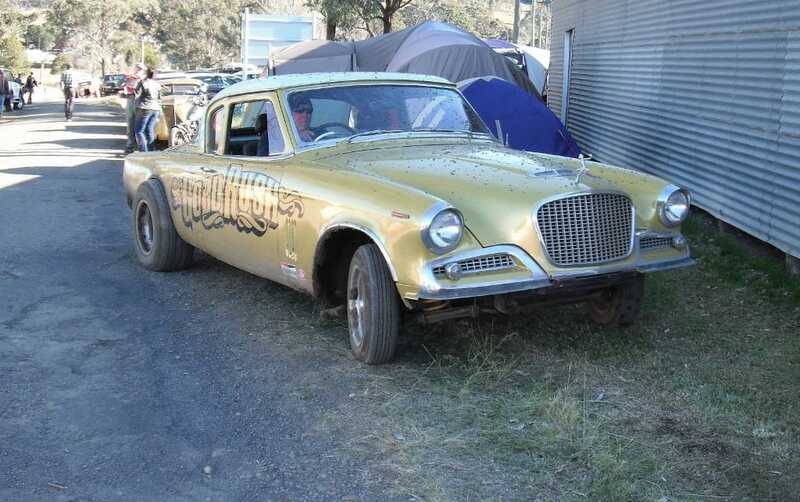 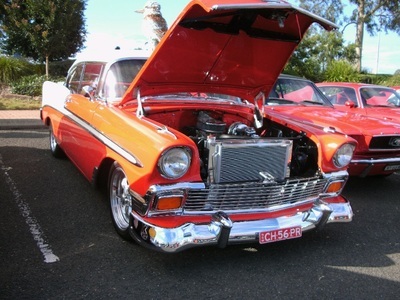 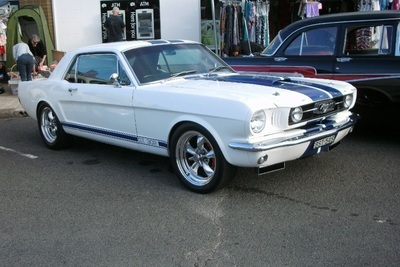 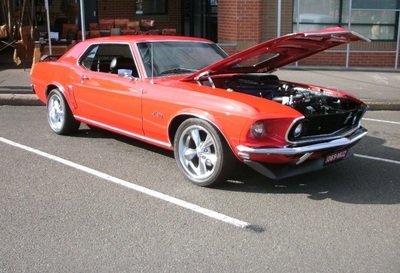 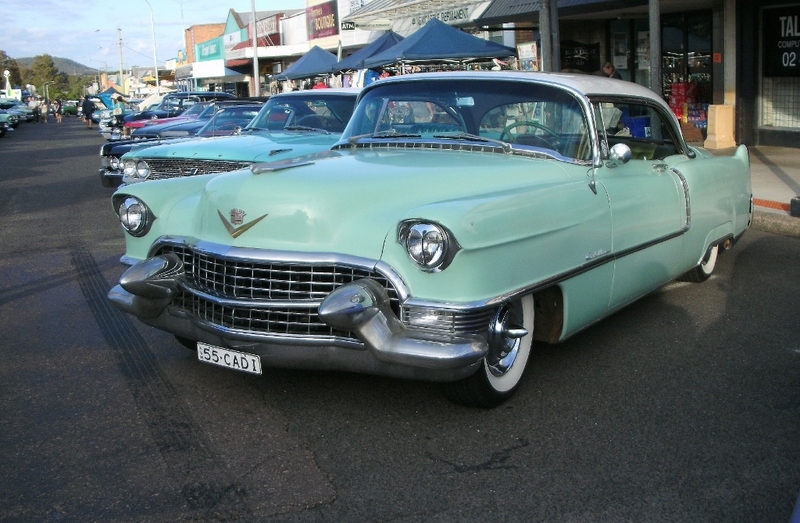 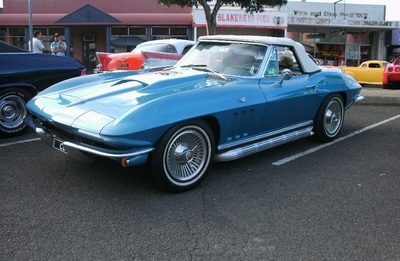 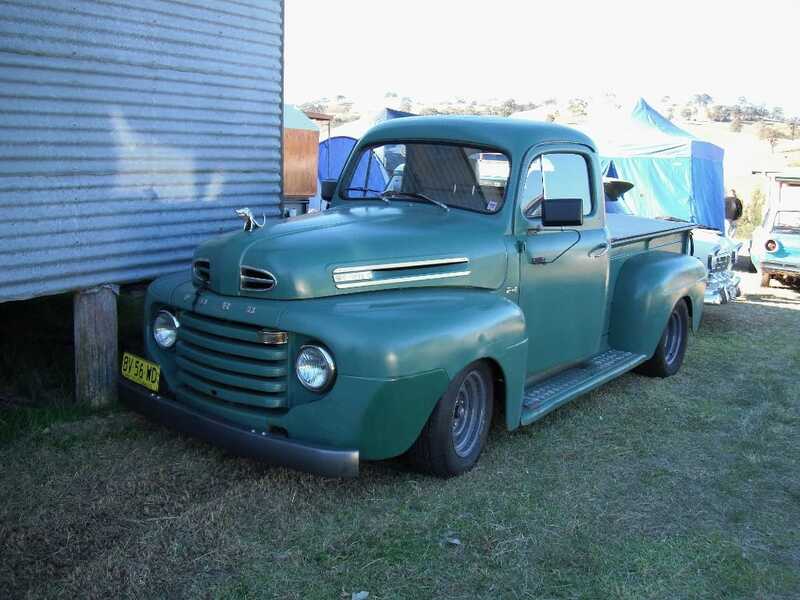 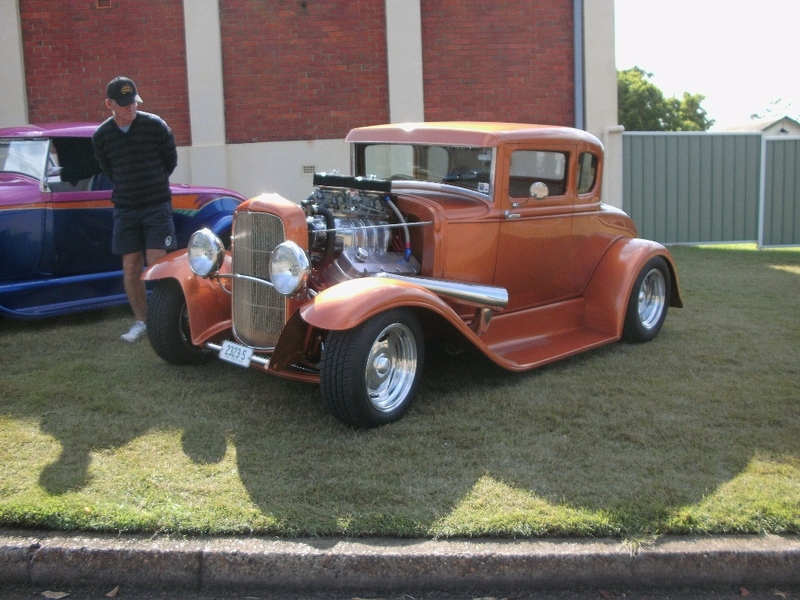 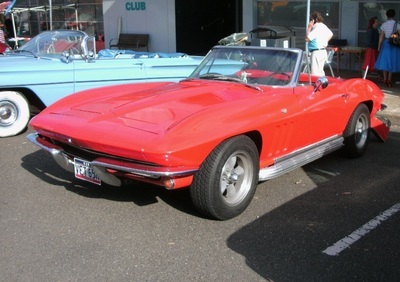 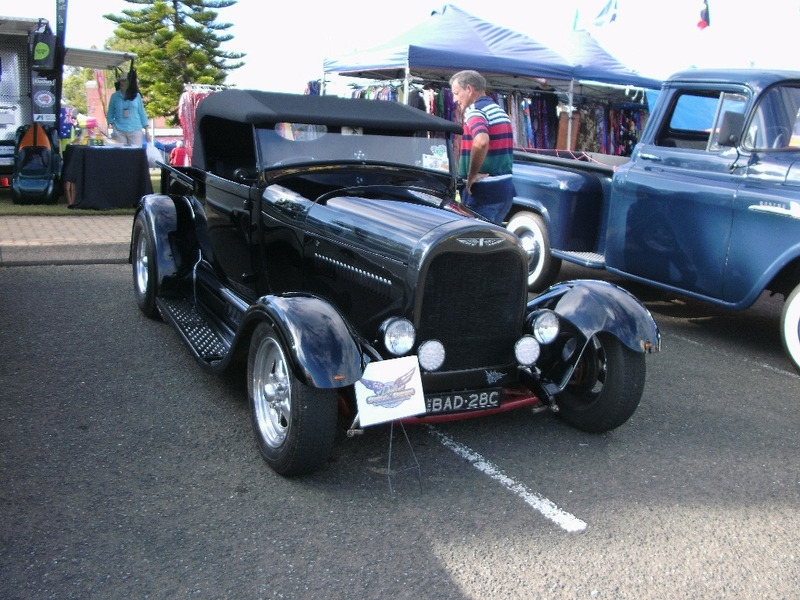 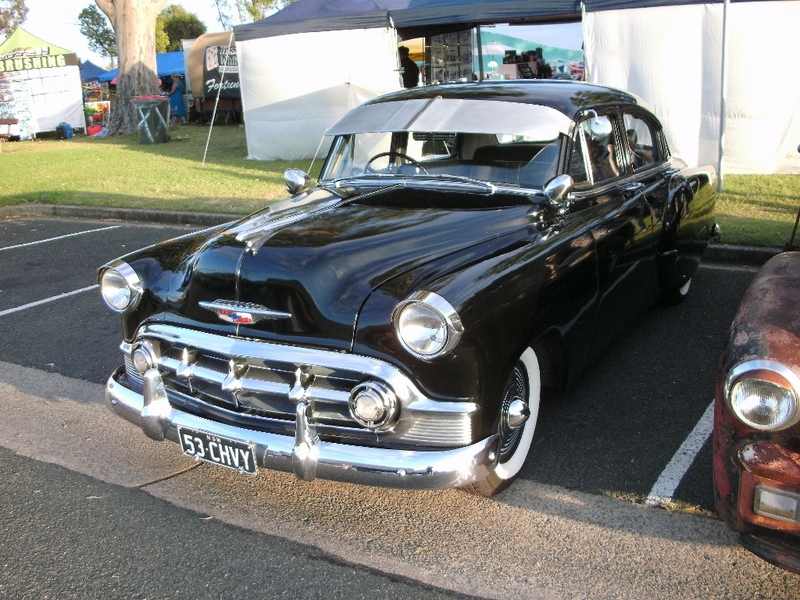 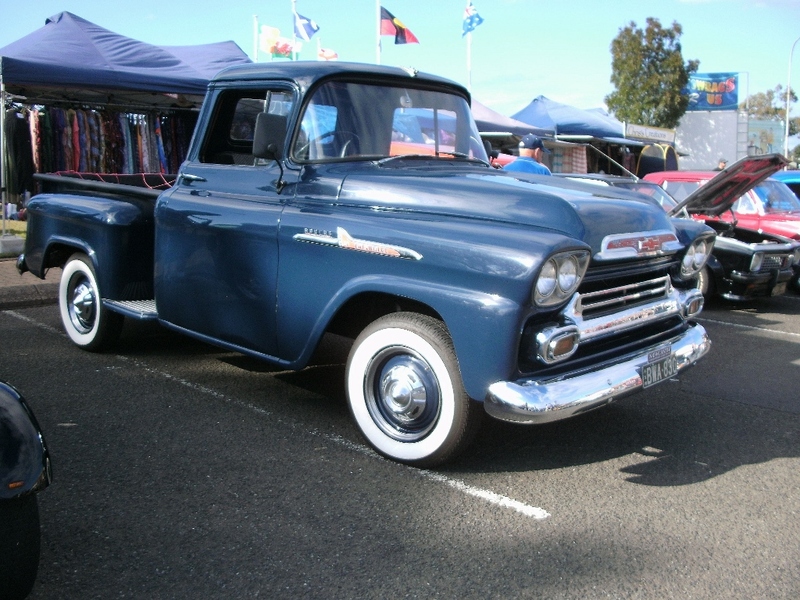 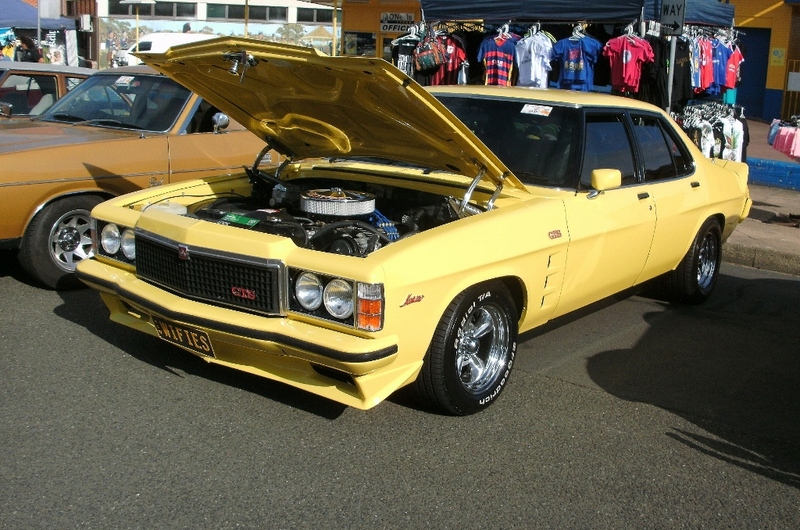 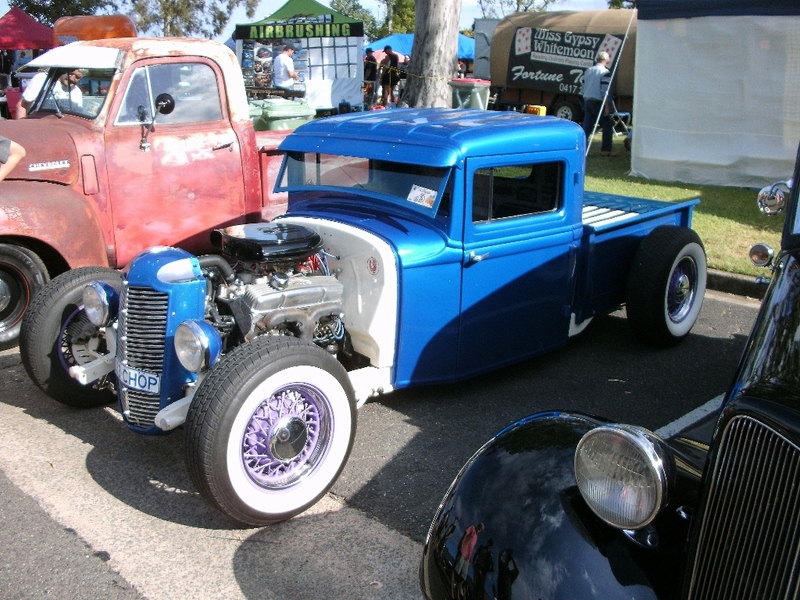 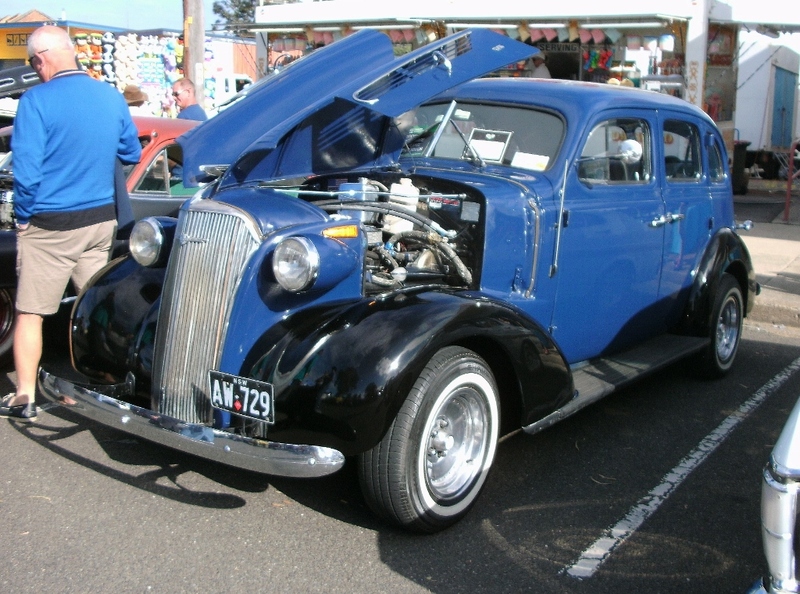 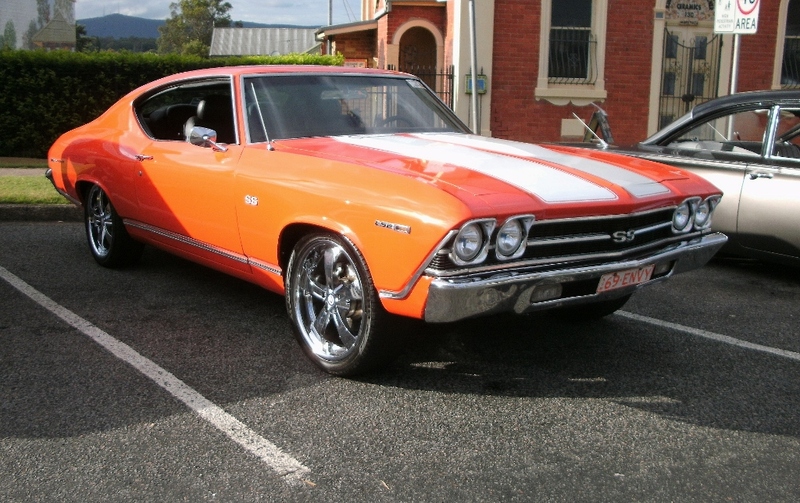 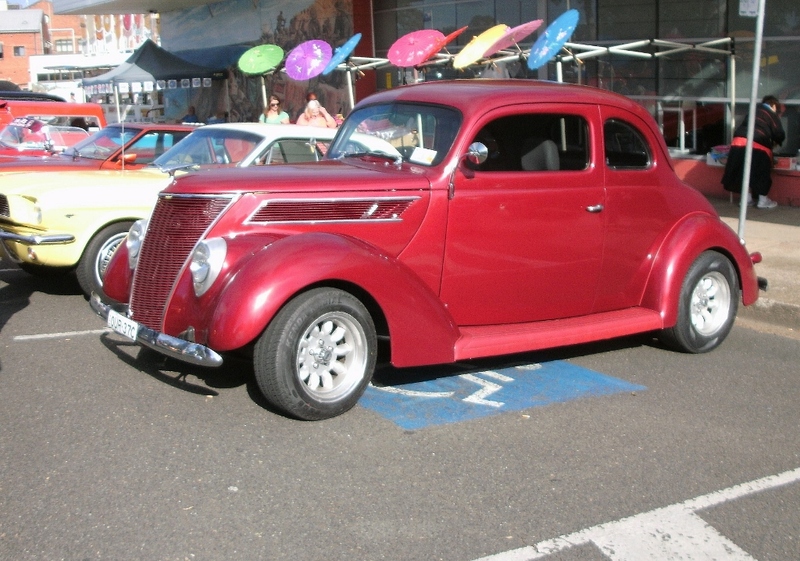 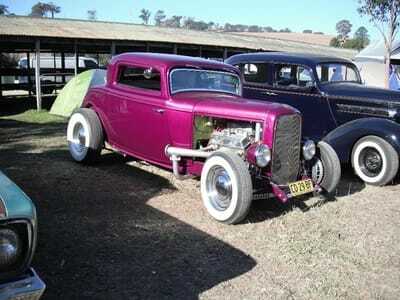 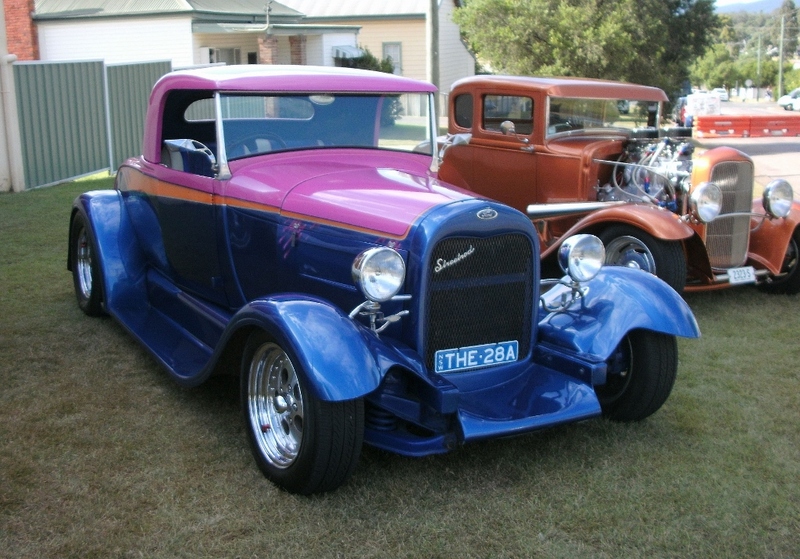 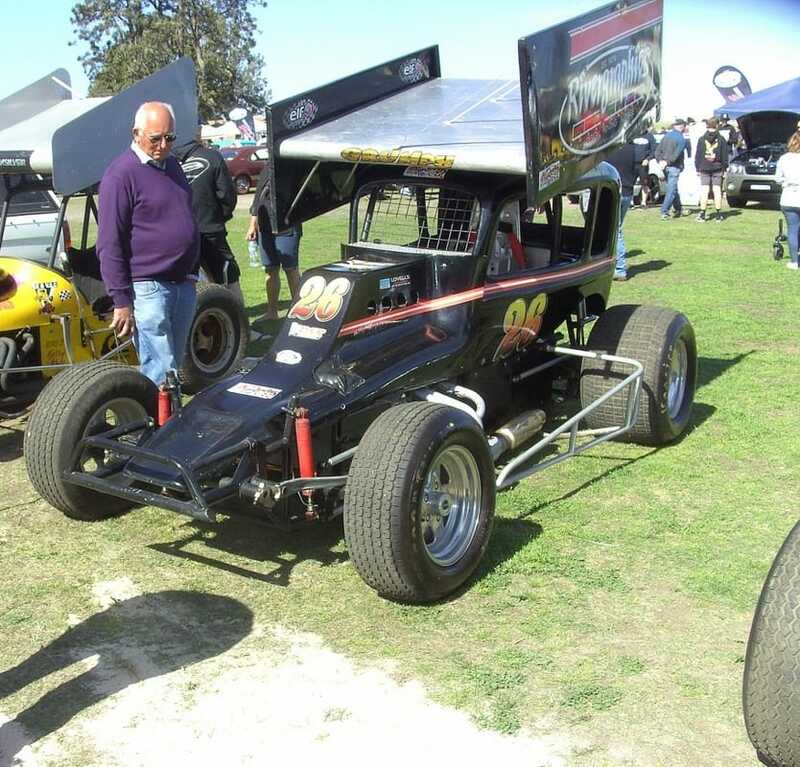 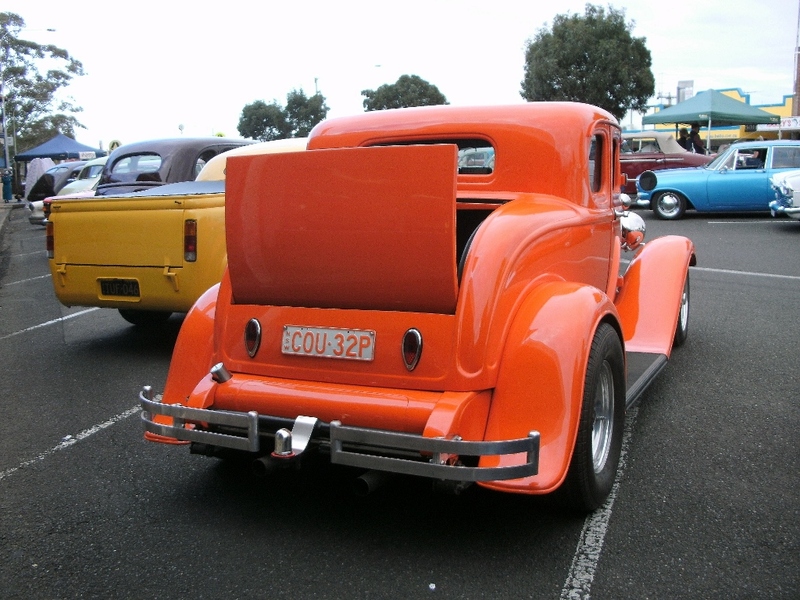 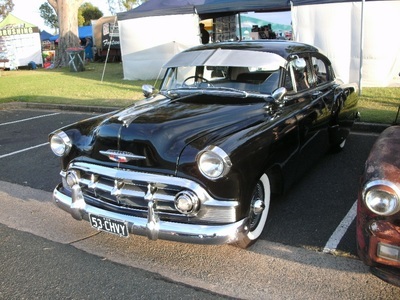 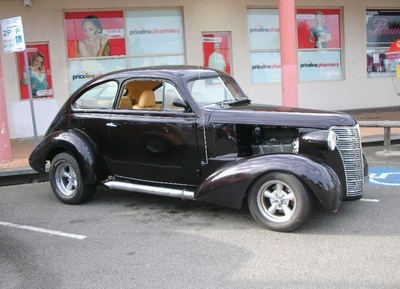 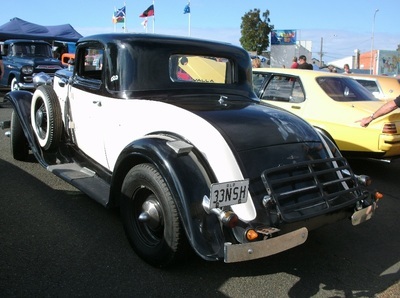 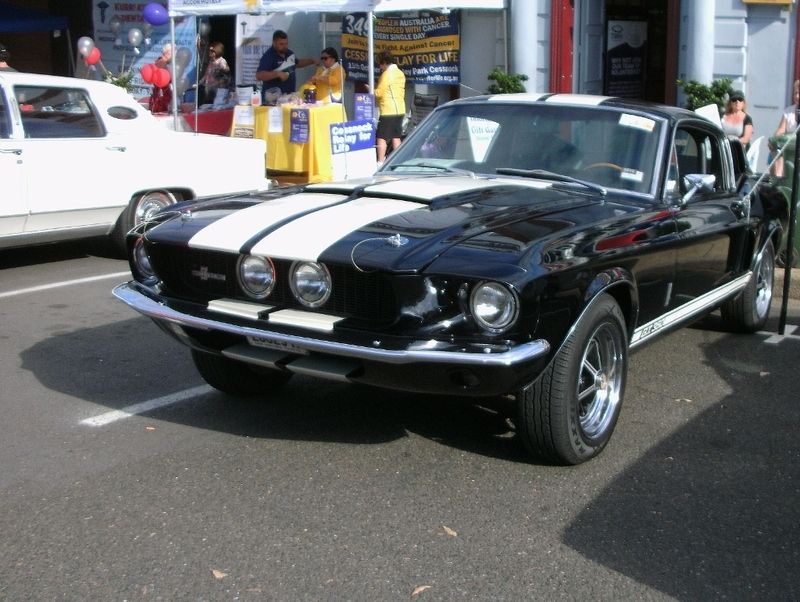 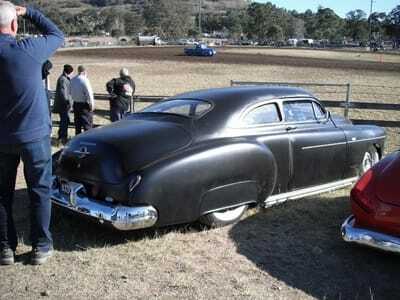 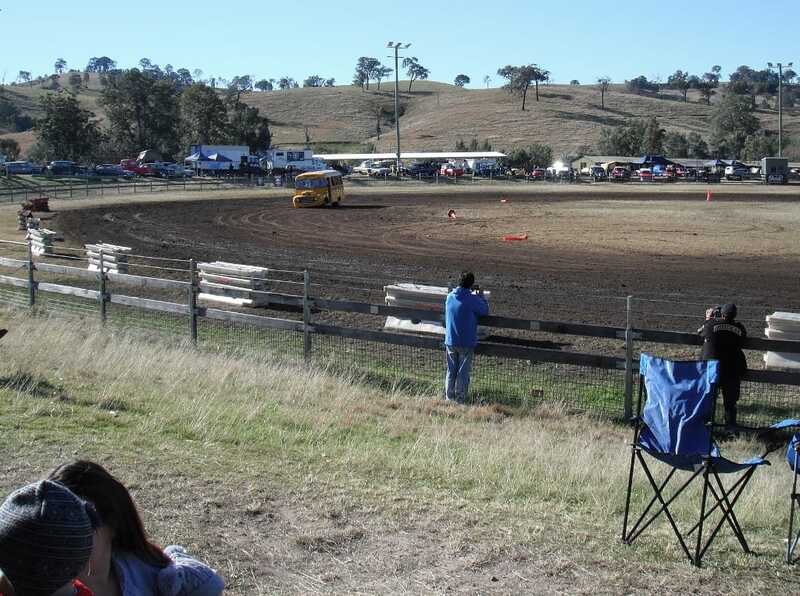 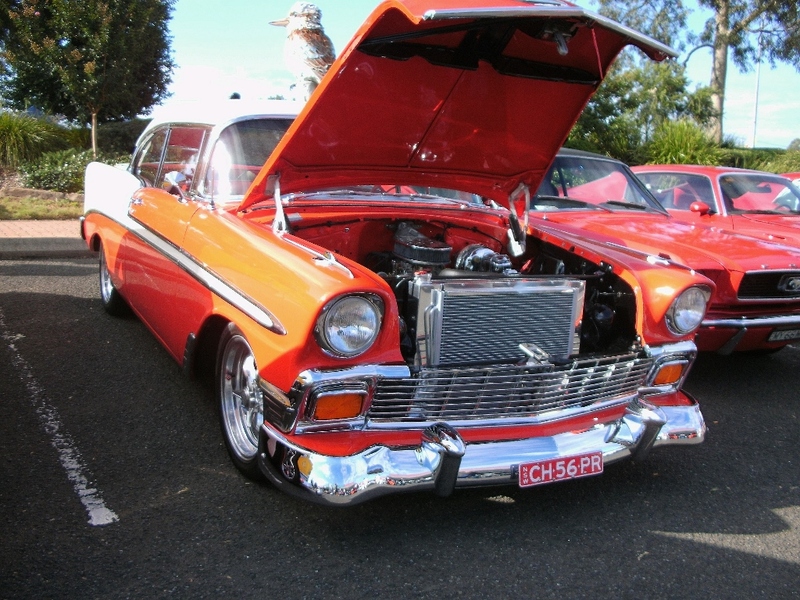 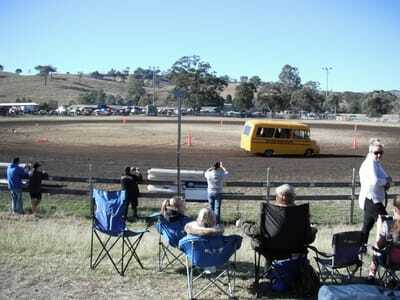 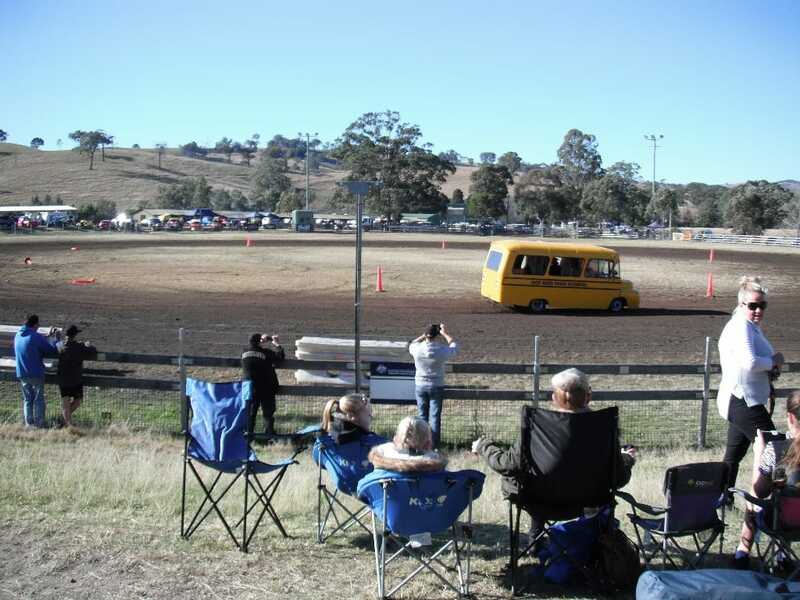 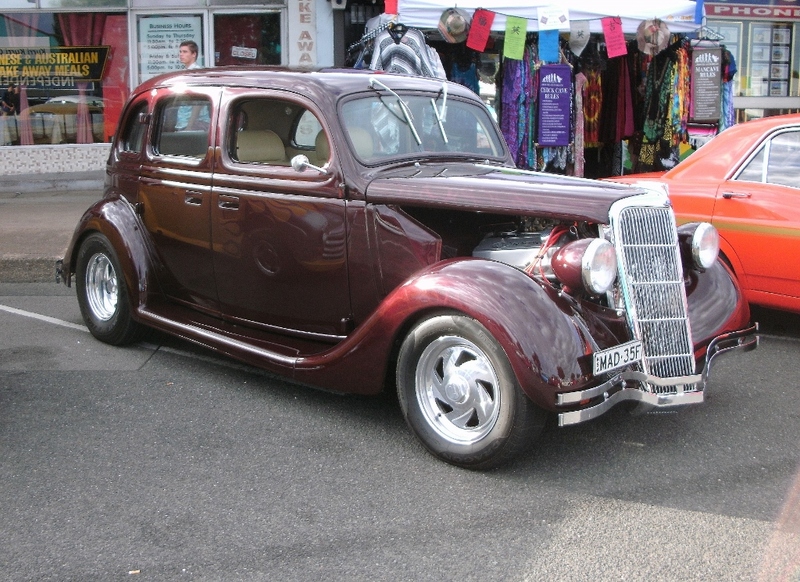 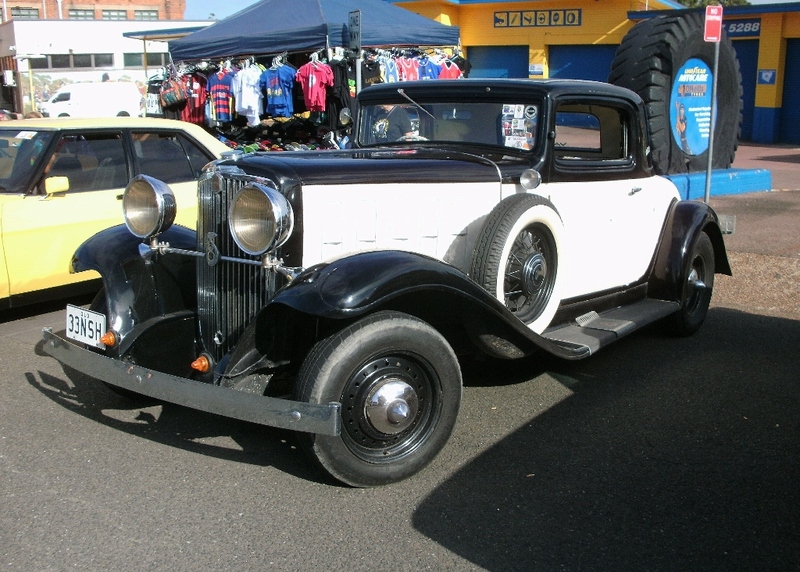 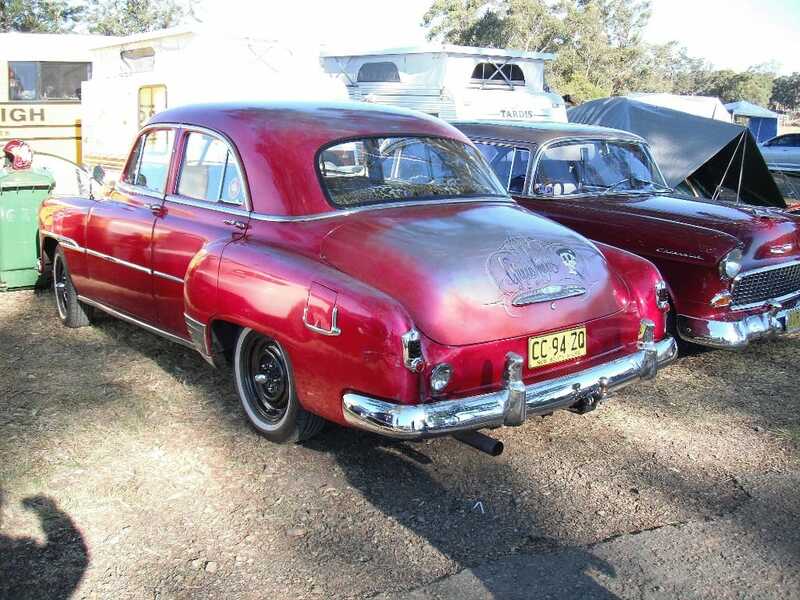 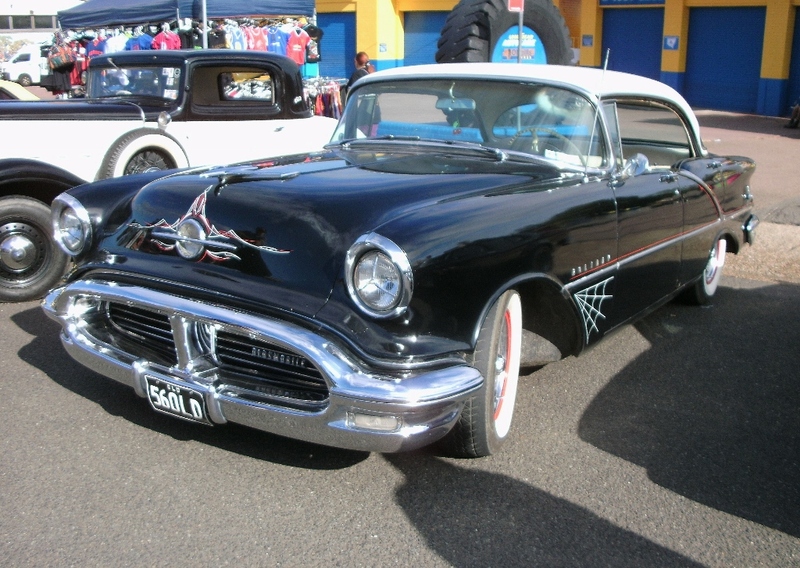 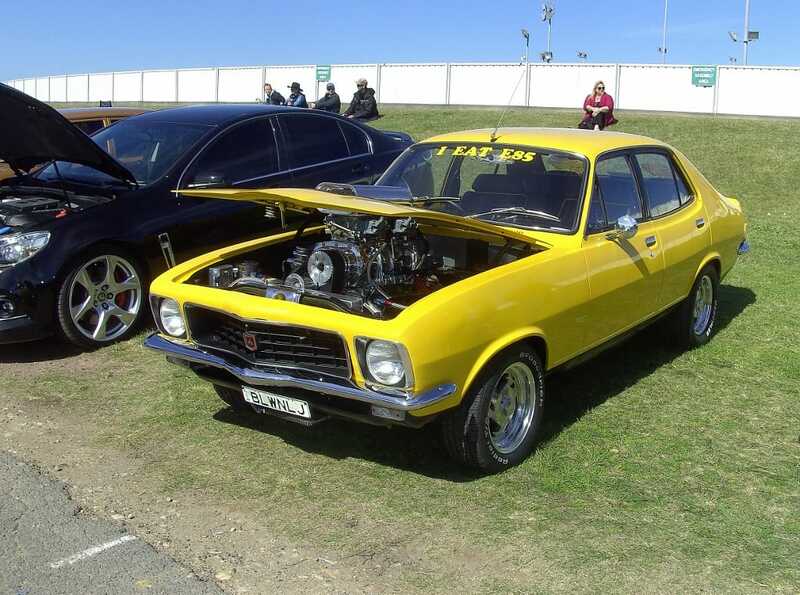 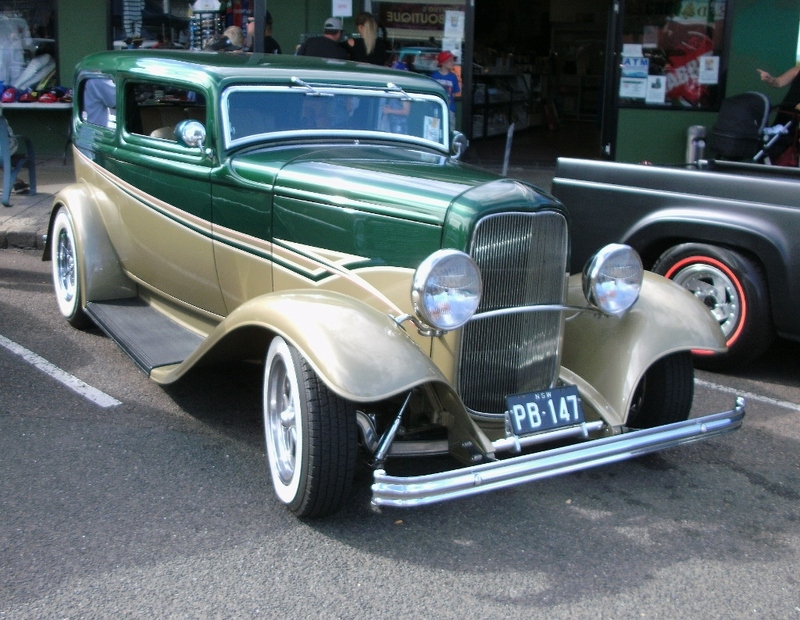 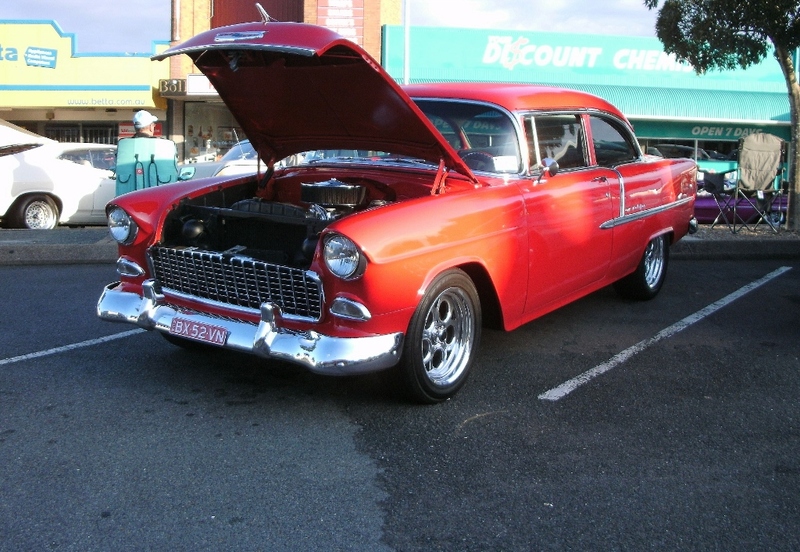 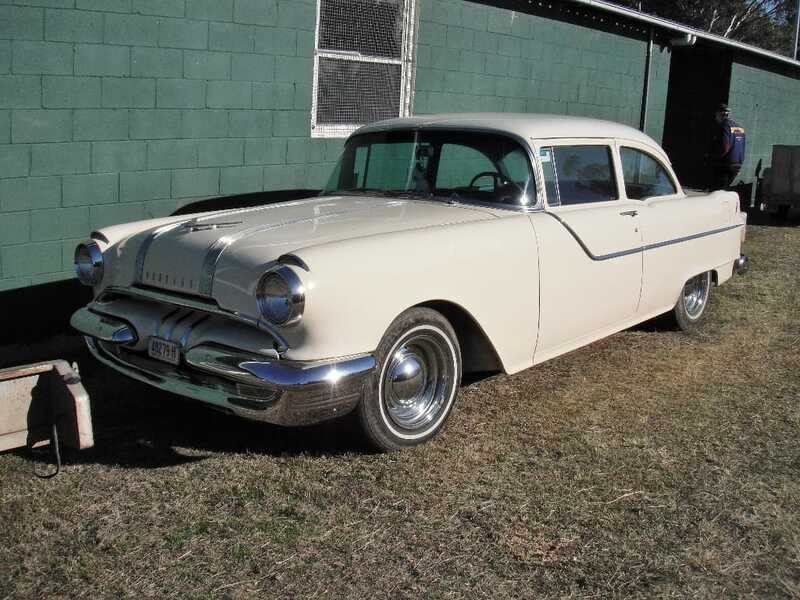 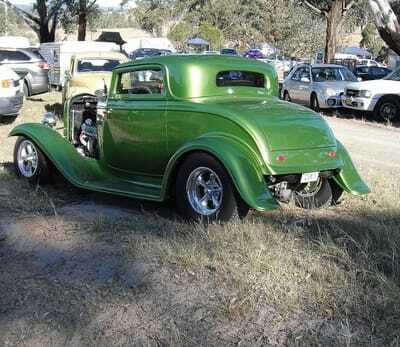 There is always plenty to see and do at Kurri and with about 350 cars on display and plenty more in the back streets you will find plenty of cars to admire. Thanks Mick for the photos. This years Devils Mud Run was another huge success and Mick supplied the following pictures of the event.